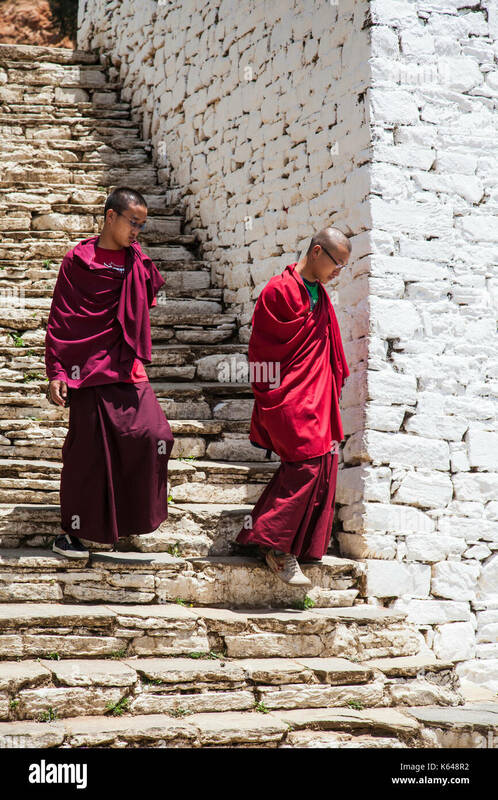 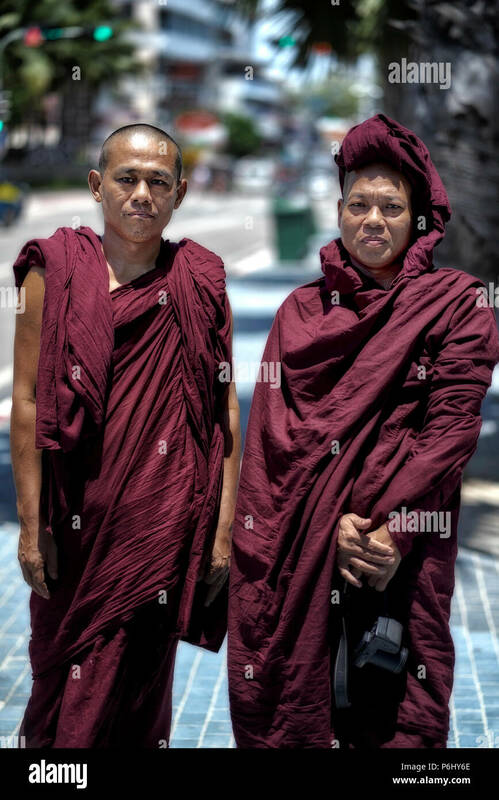 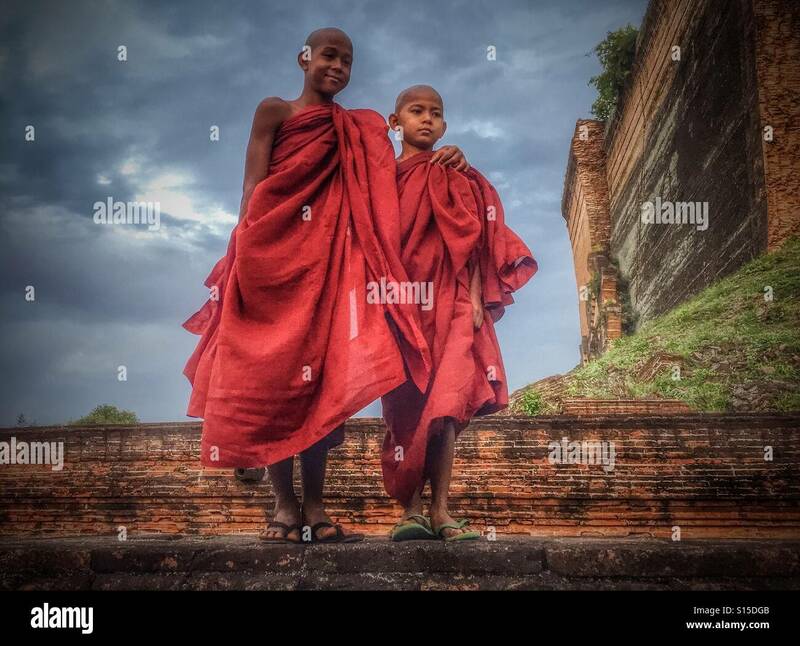 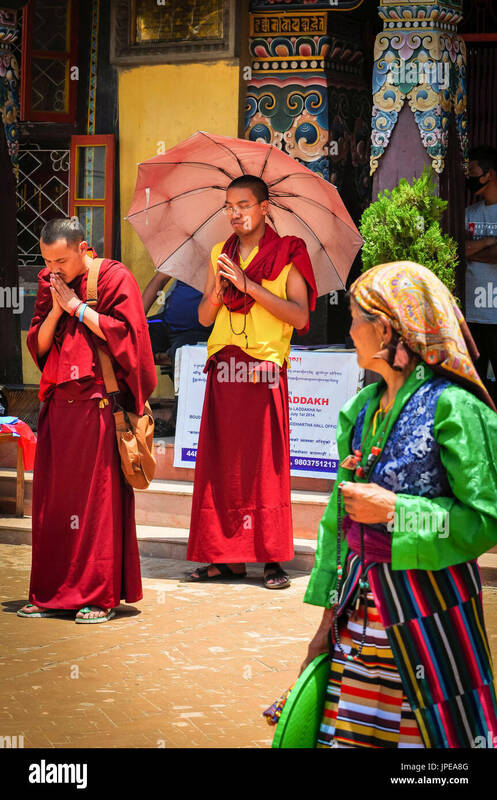 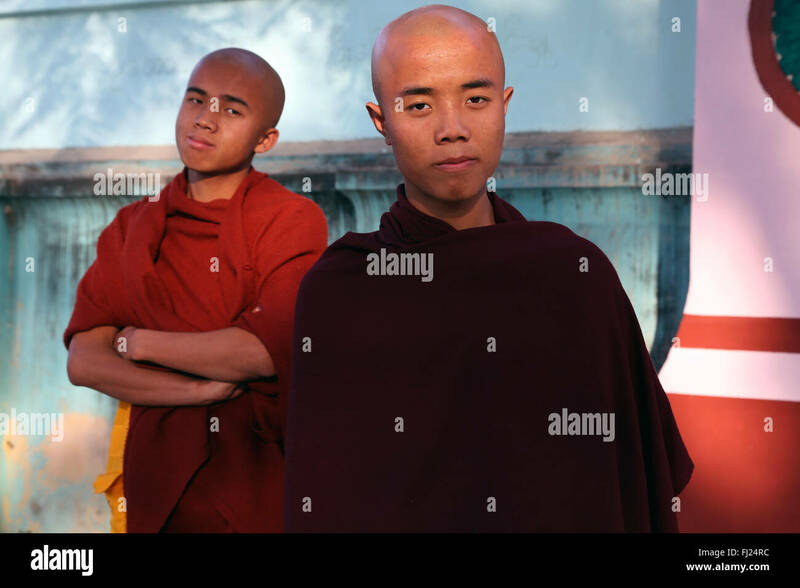 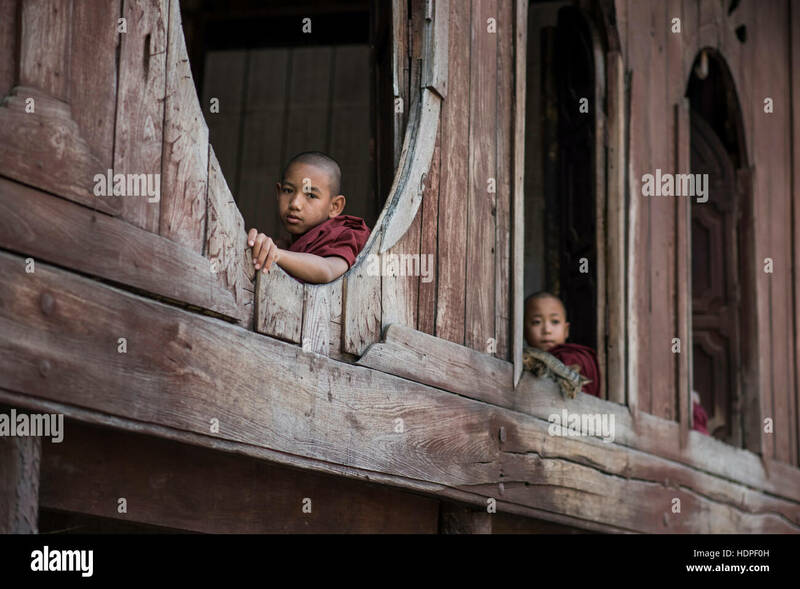 Novice Buddhist monks at the Shwe Yan Pyay Monastery in Nyaungshwe, Myanmar. 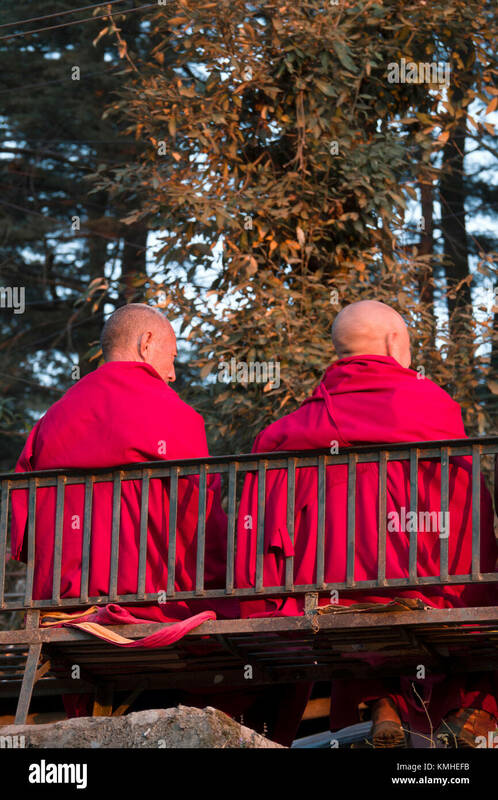 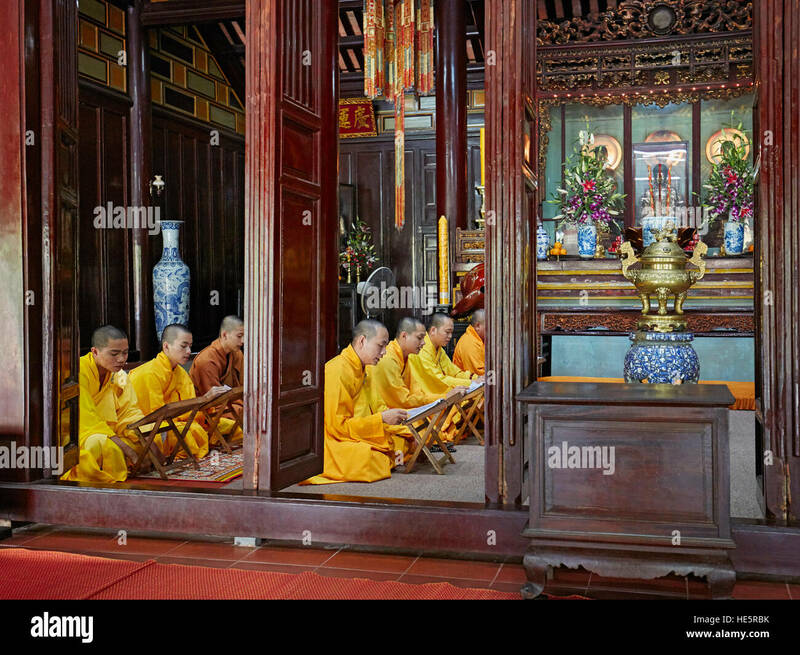 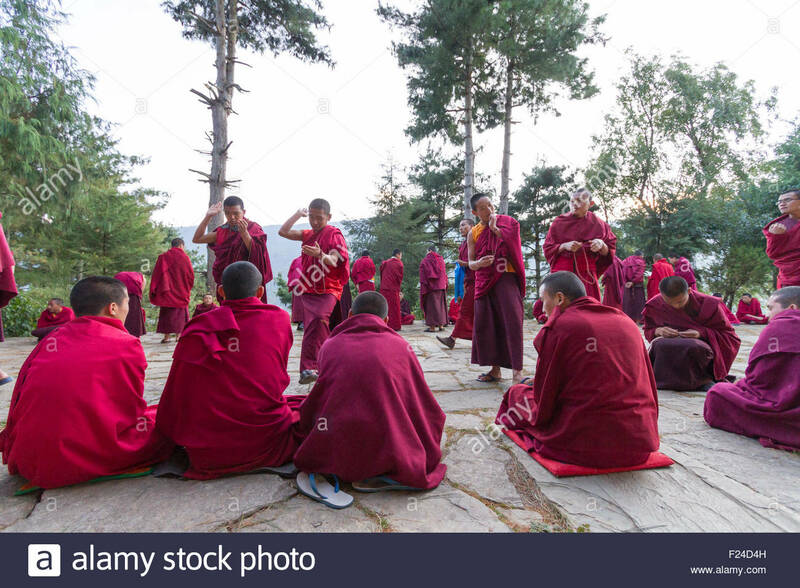 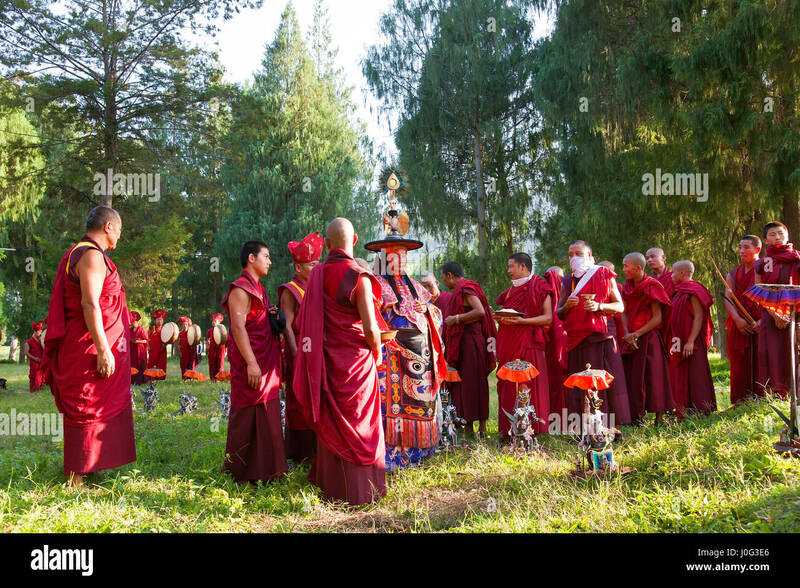 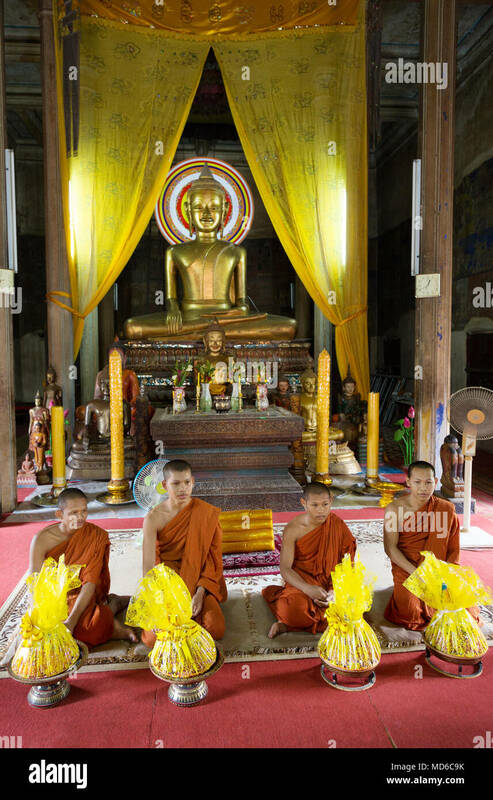 Buddhist monks at the morning prayer. 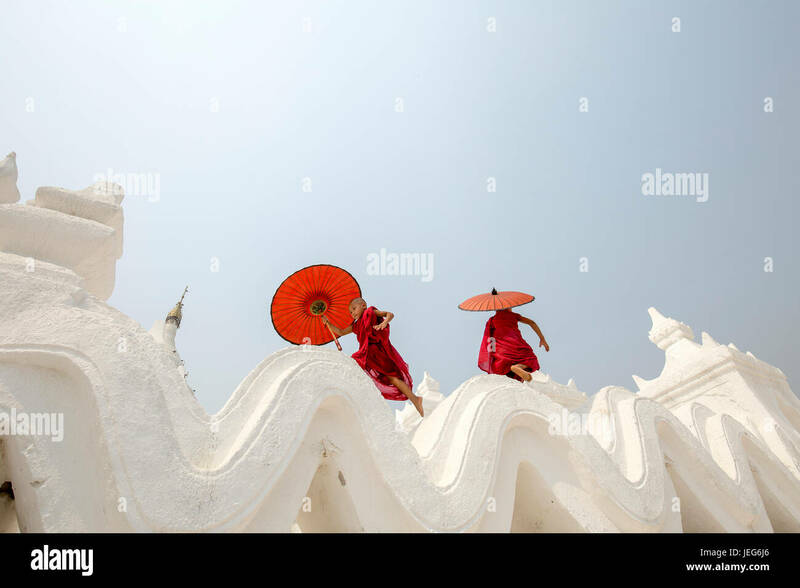 Thien Mu Pagoda, Hue, Vietnam. 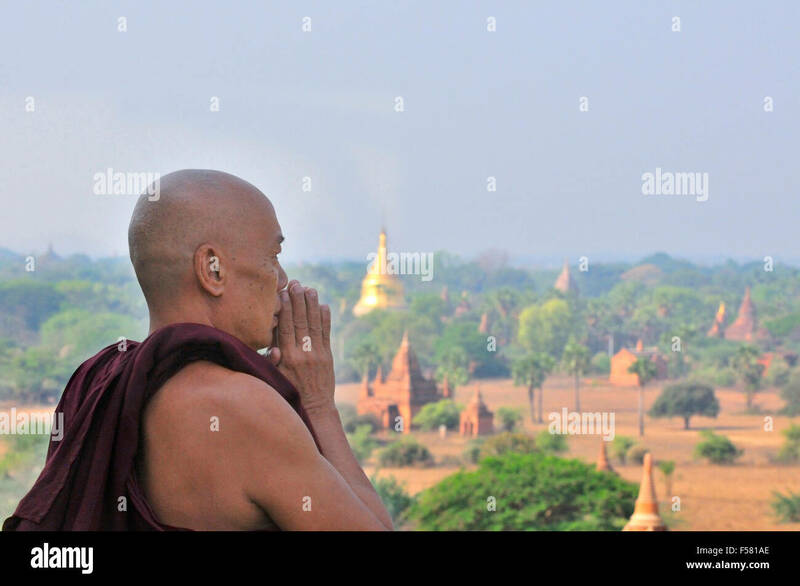 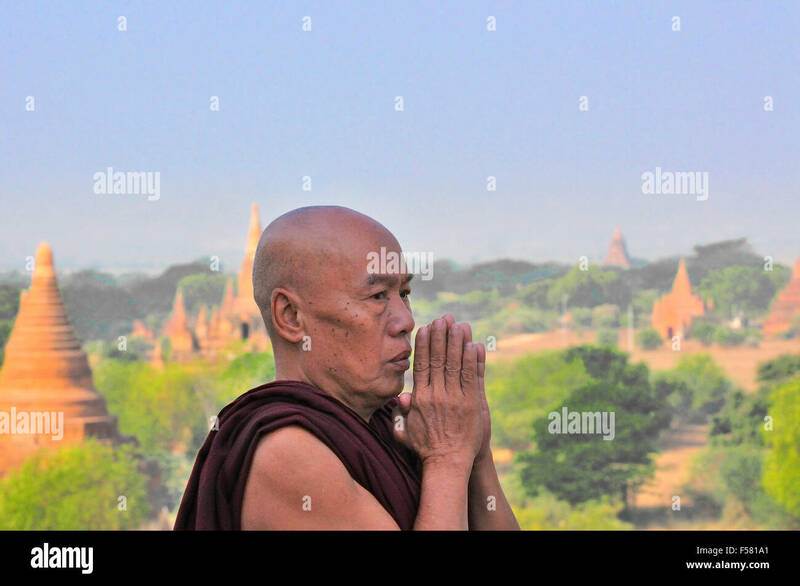 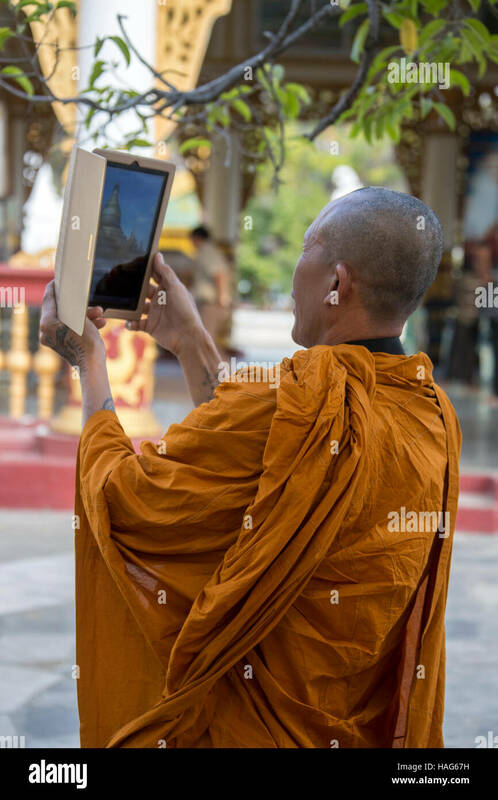 A Buddhist monk using an ipad to photograph the Kuthodew Pagoda in Mandalay, Myanmar (Burma). 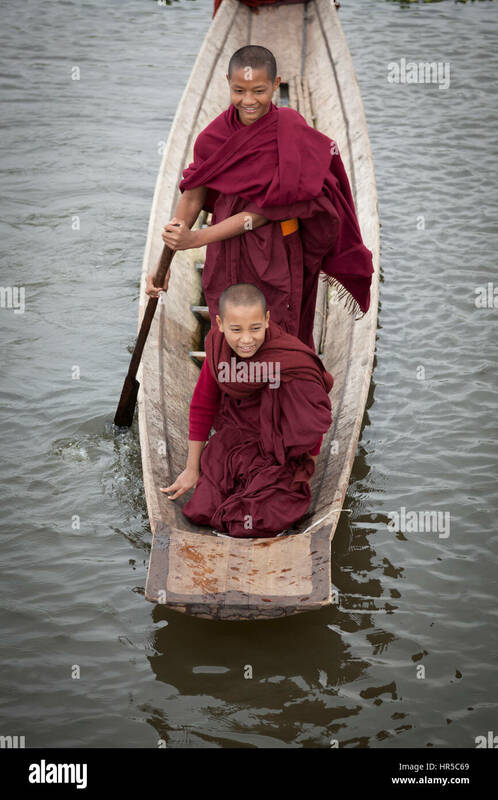 Novice Buddhist monks having fun on a small craft, at Maing Thauk (Myanmar). 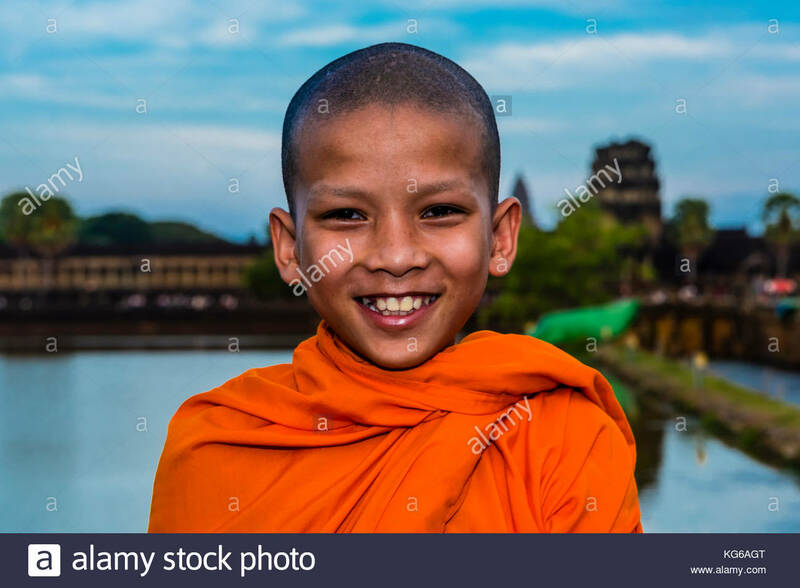 Young novices are also allowed to play because they are normal kids. 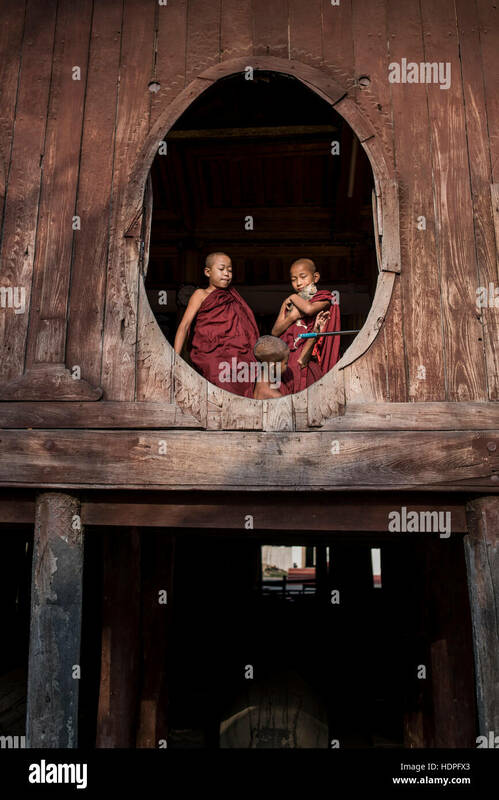 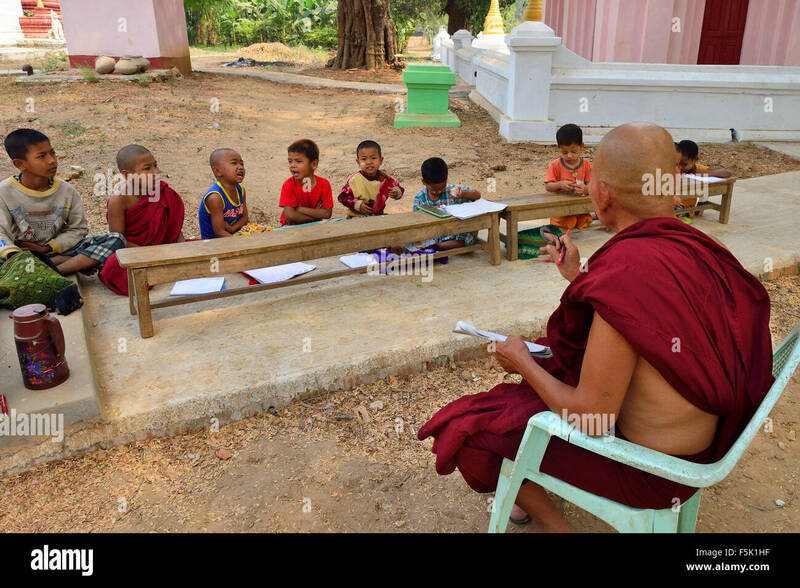 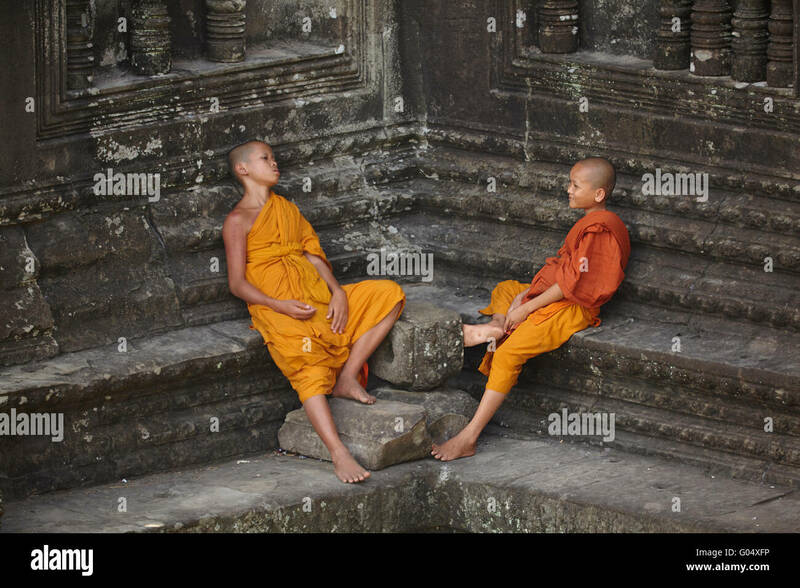 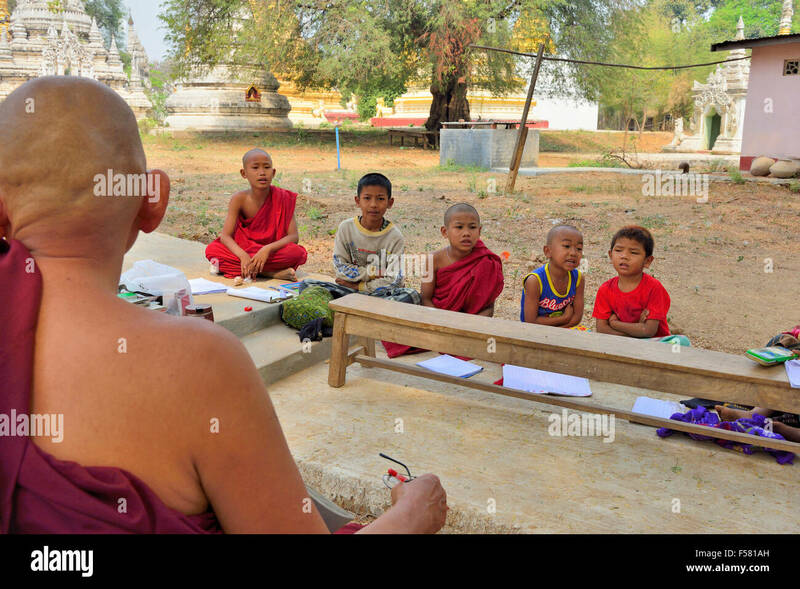 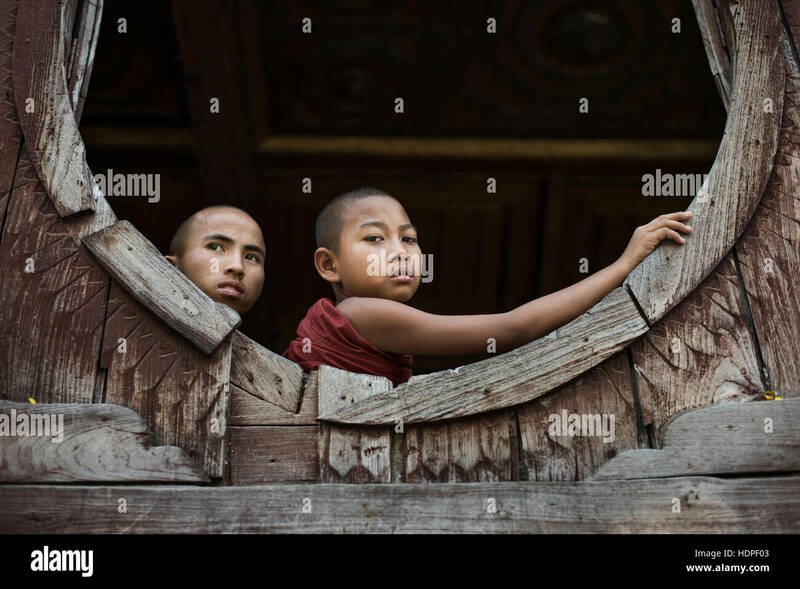 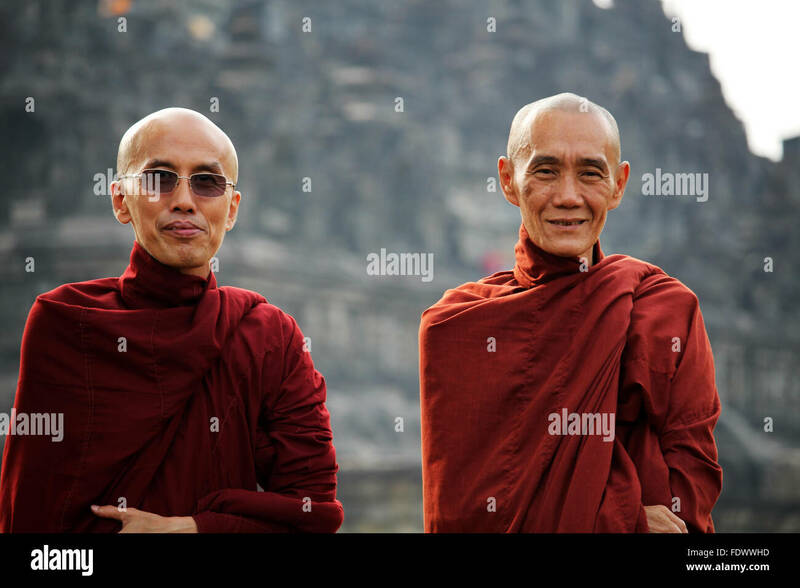 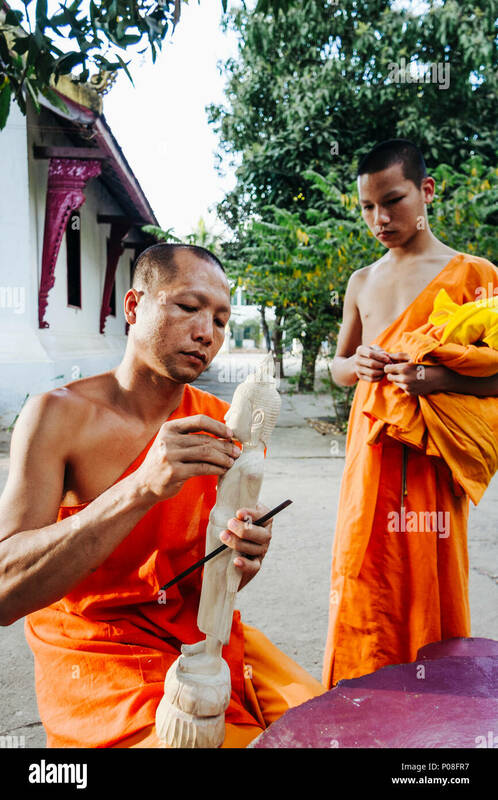 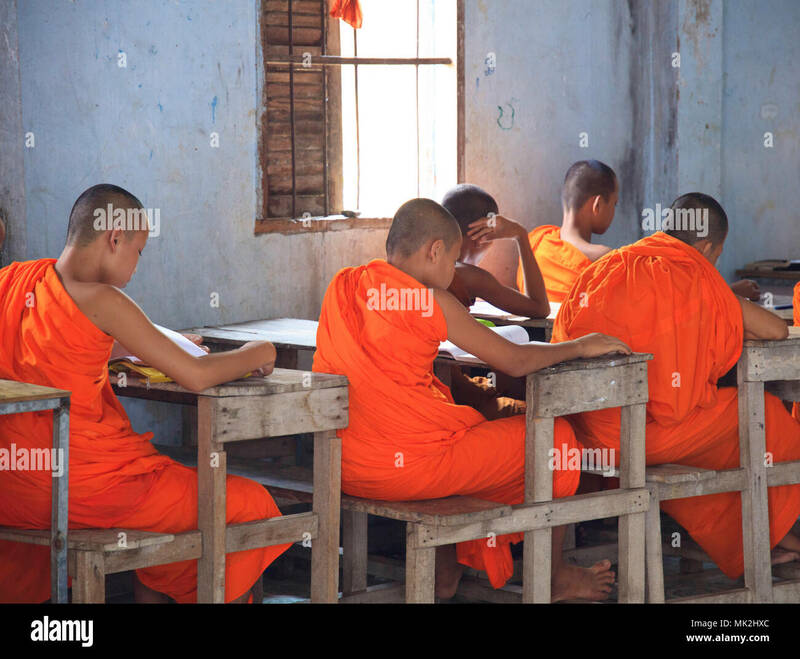 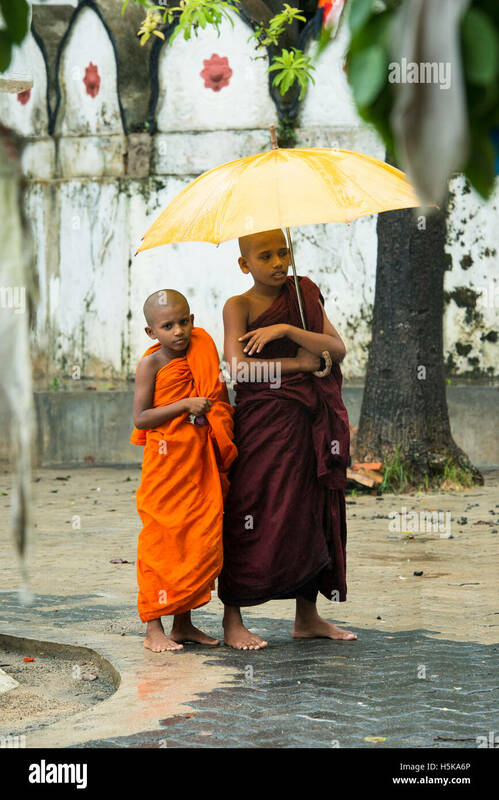 Novice Buddhist monks at Shwe Yan Pyay Wooden Monastery in Nyaungshwe, Myanmar. 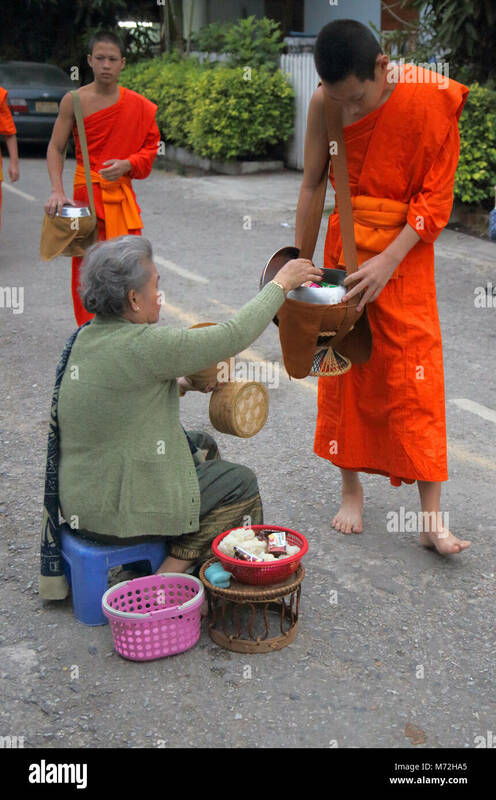 Buddhist monk in a long queue in Shwe Kyet Yet village in Mandalay Region, Myanmar, is given food into his alms bowl. 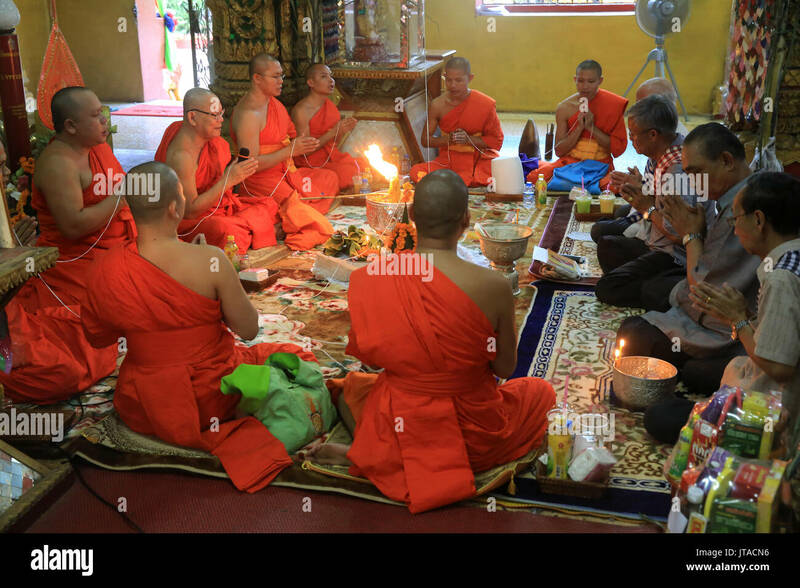 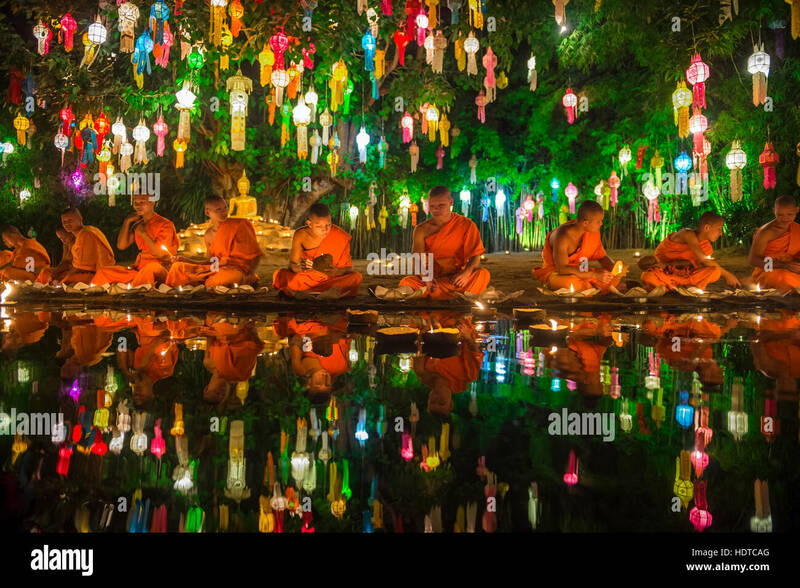 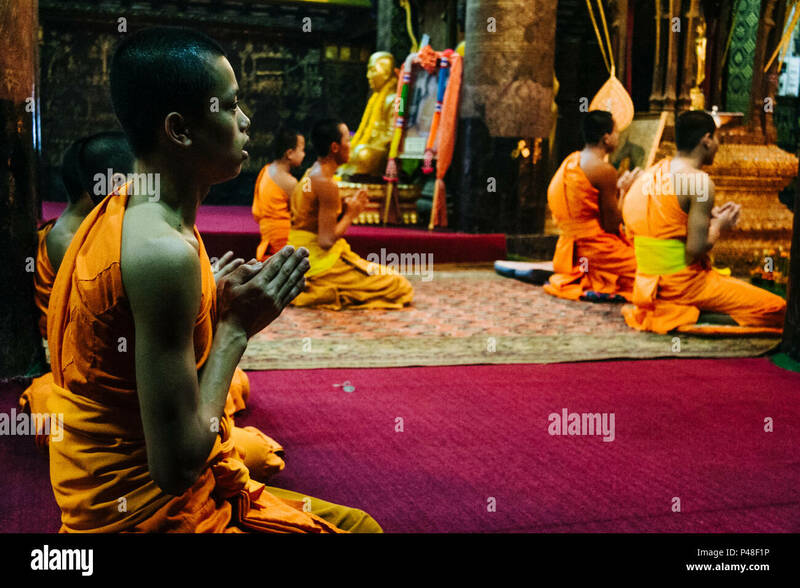 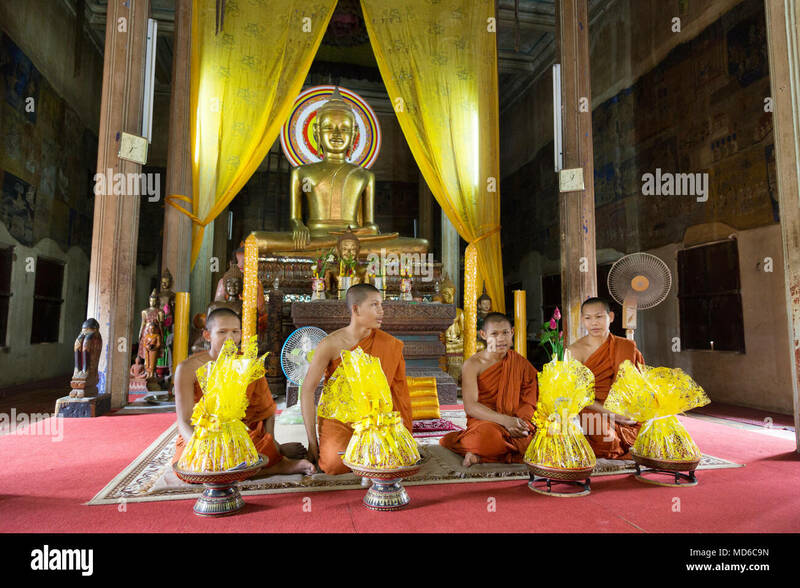 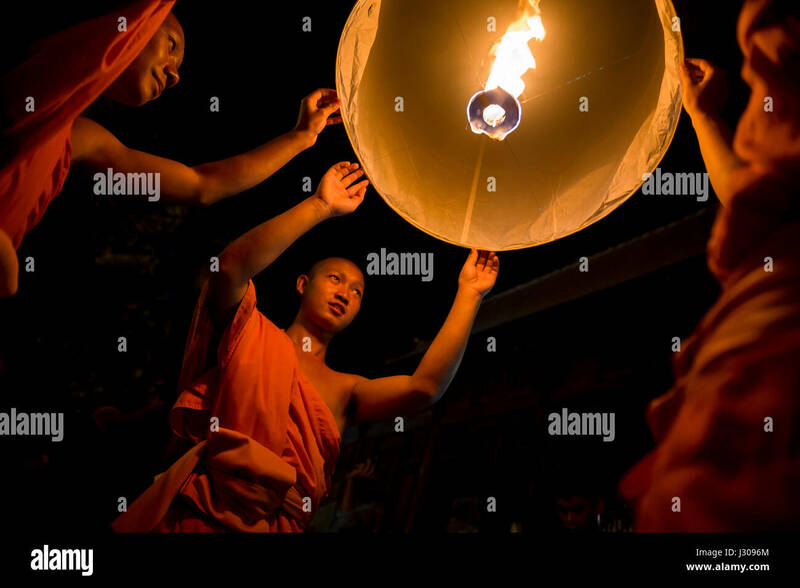 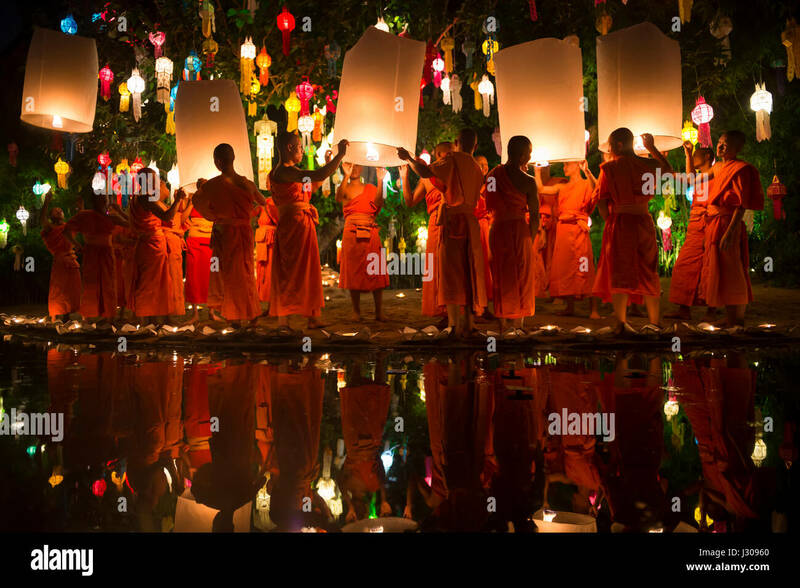 CHIANG MAI, THAILAND - NOVEMBER 06, 2014: Young Buddhist monks sit meditating at a festival of lights loi krathong ceremony. 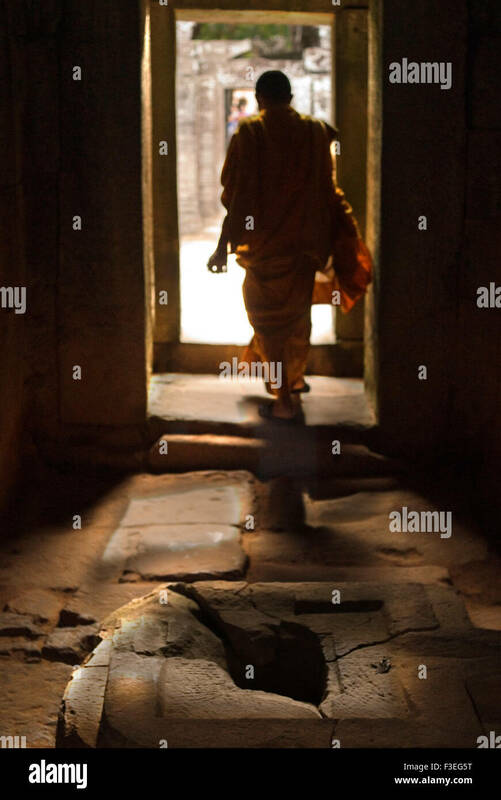 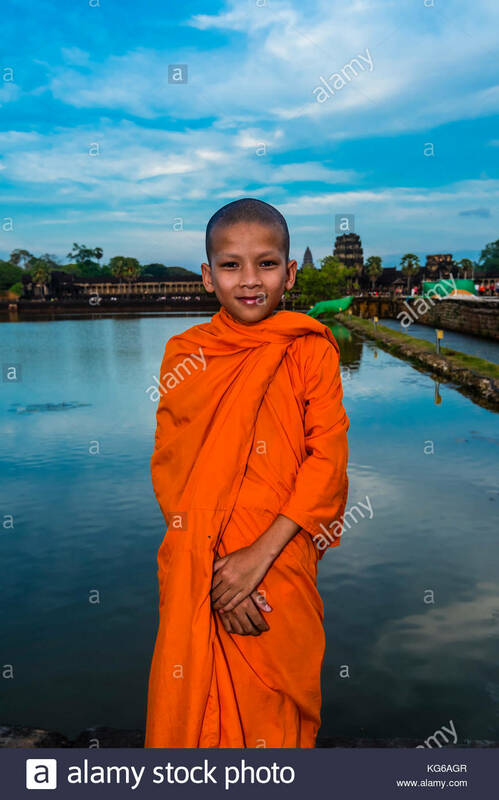 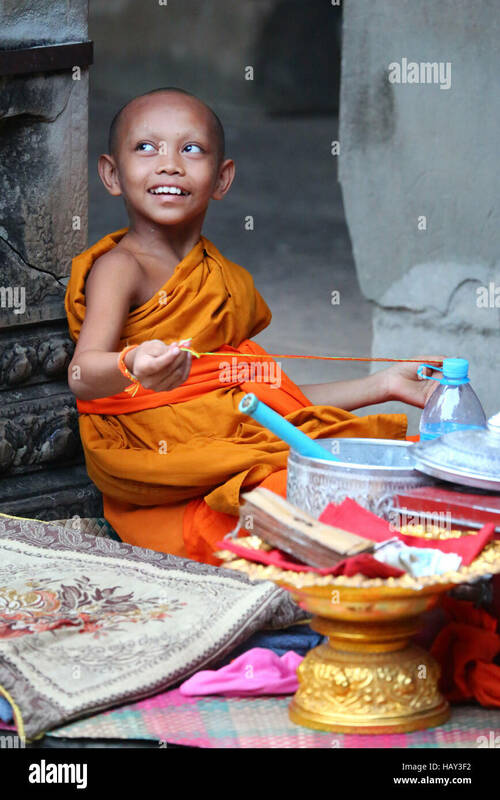 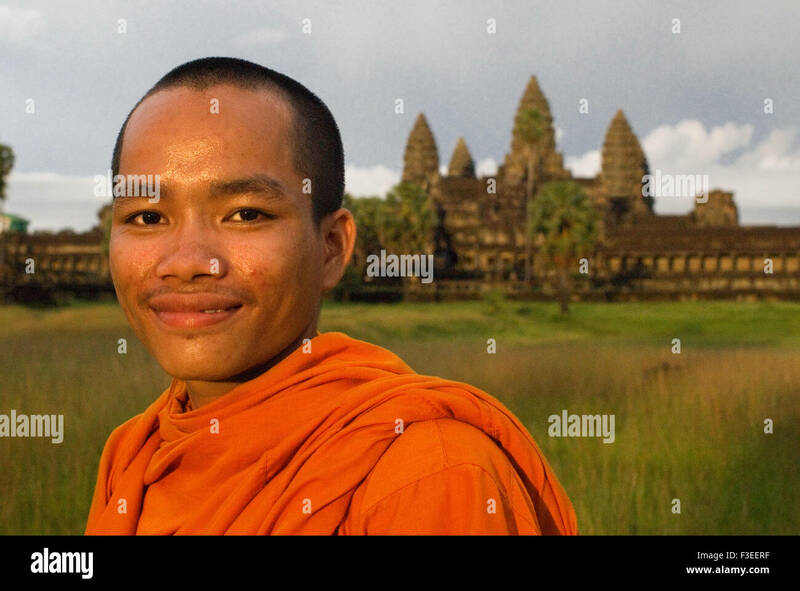 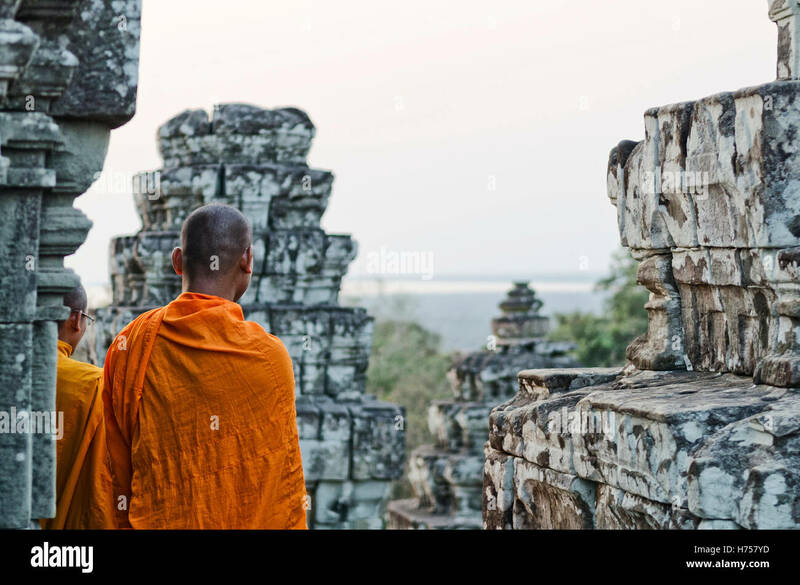 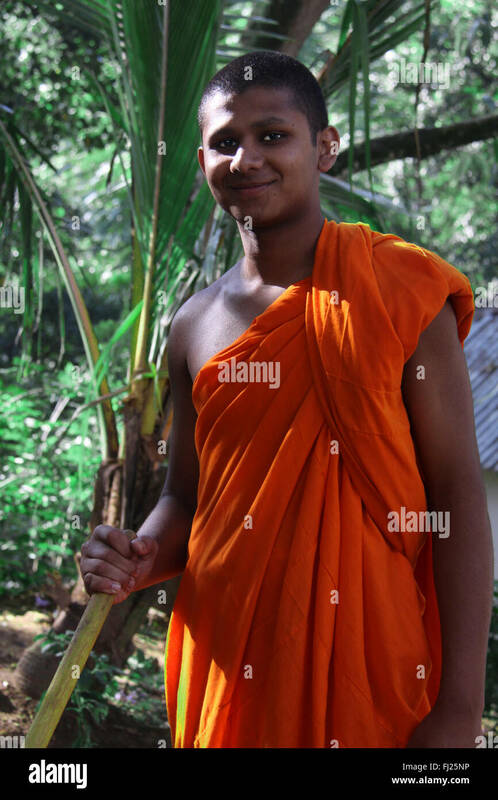 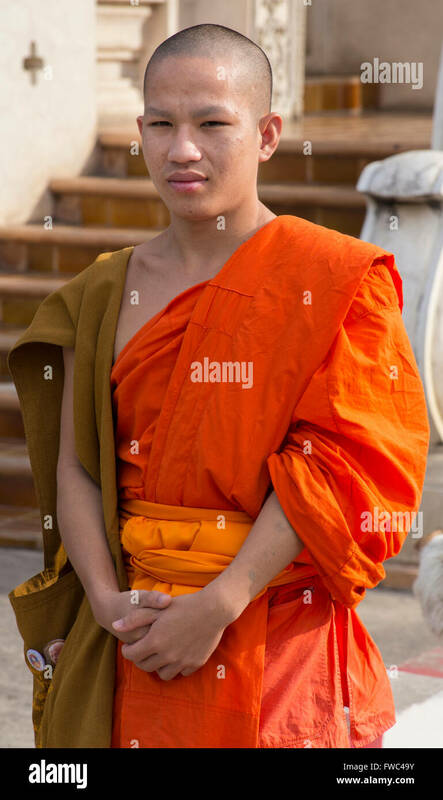 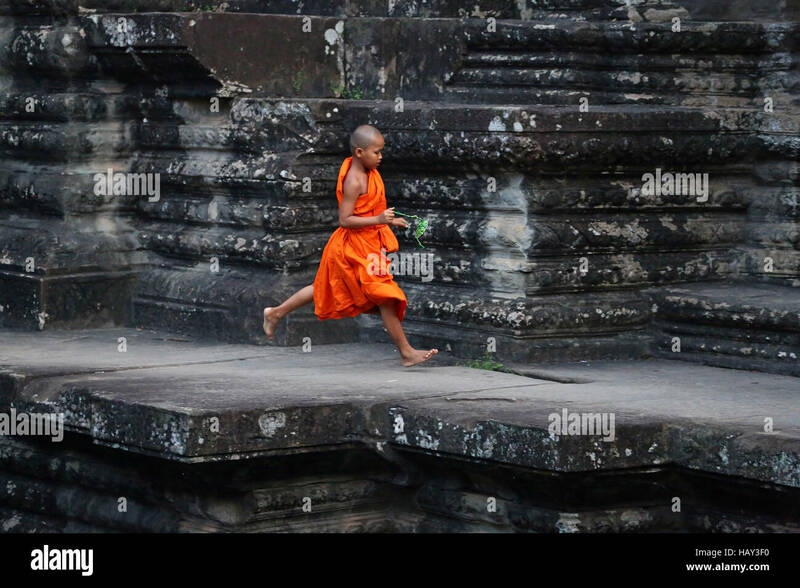 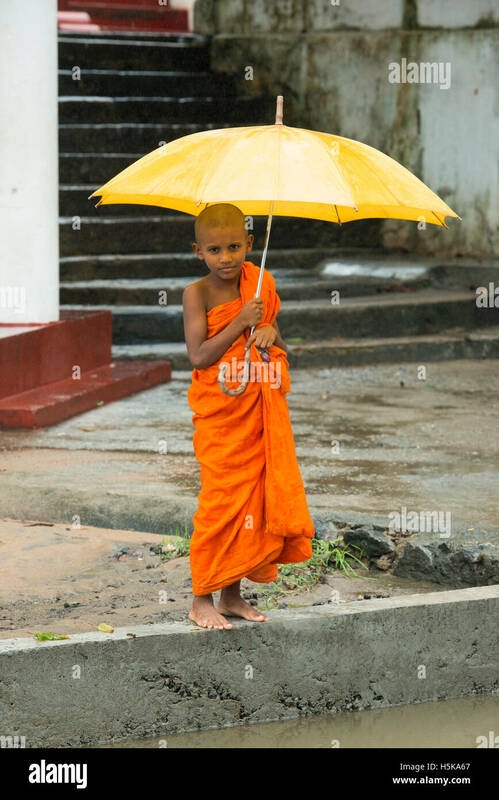 Novice Buddhist monk, Angkor Wat, the largest religious monument in the world (means City which is a Temple); Cambodia. 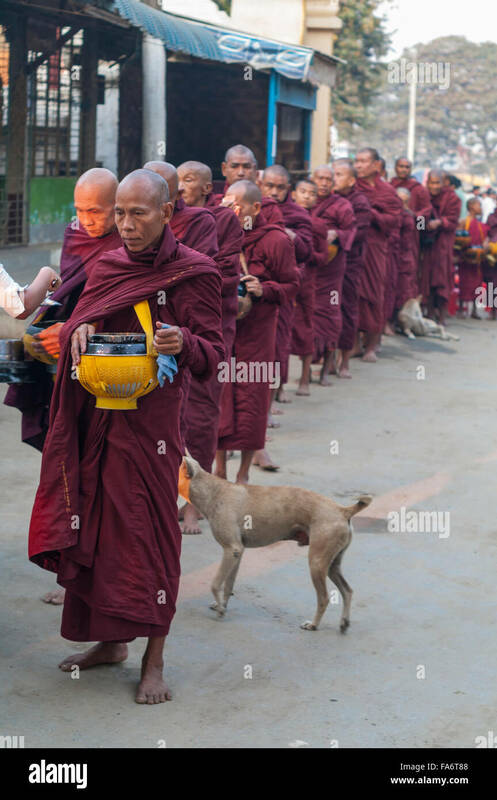 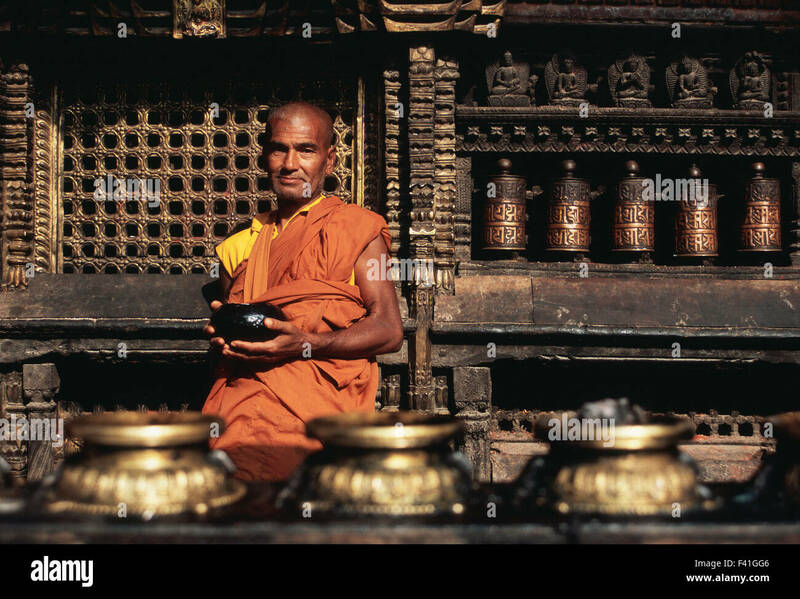 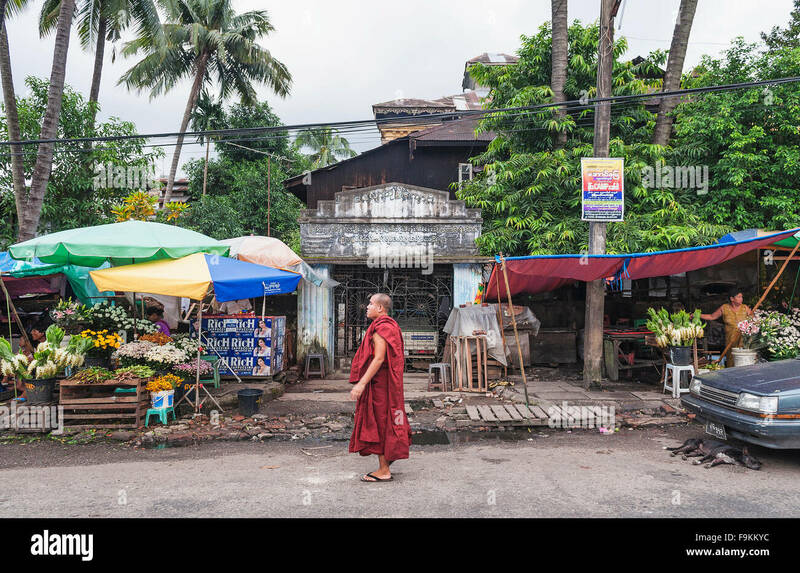 Buddhist monk in a long queue in Shwe Kyet Yet village in Mandalay Region, Myanmar, receiving food into his alms bowl. 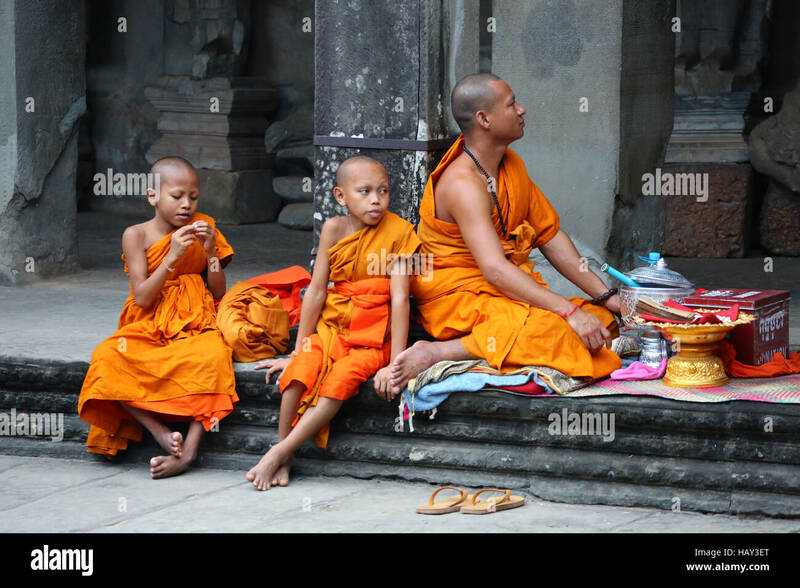 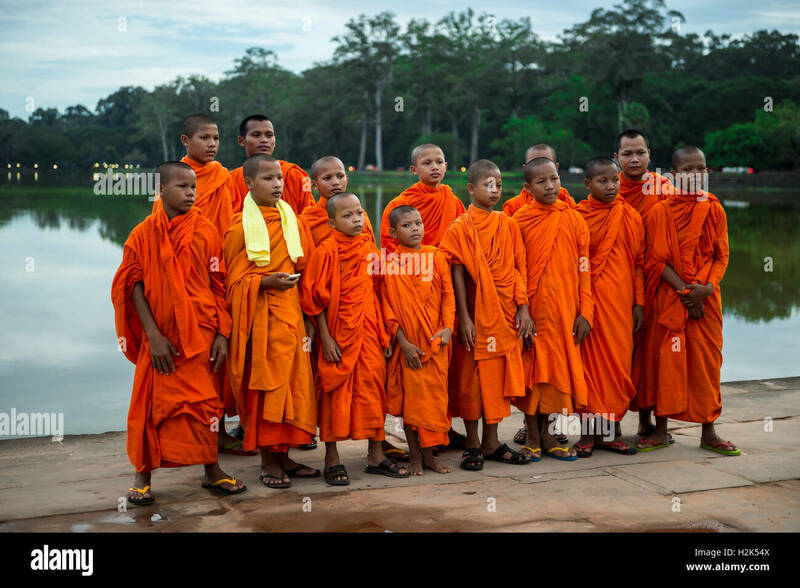 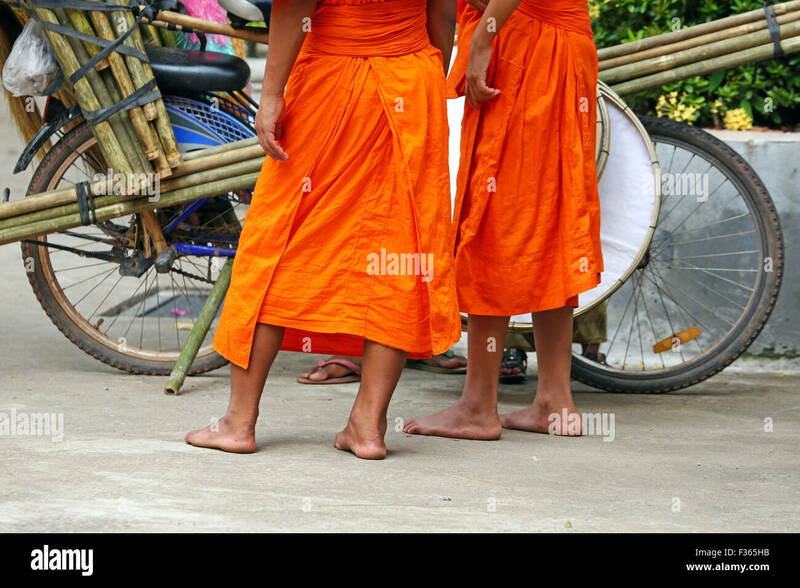 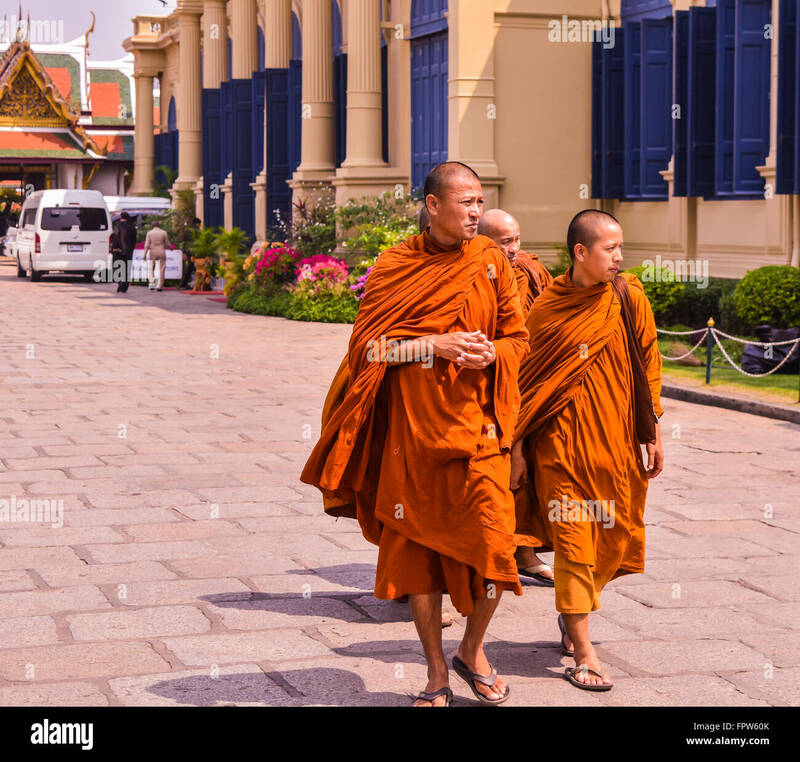 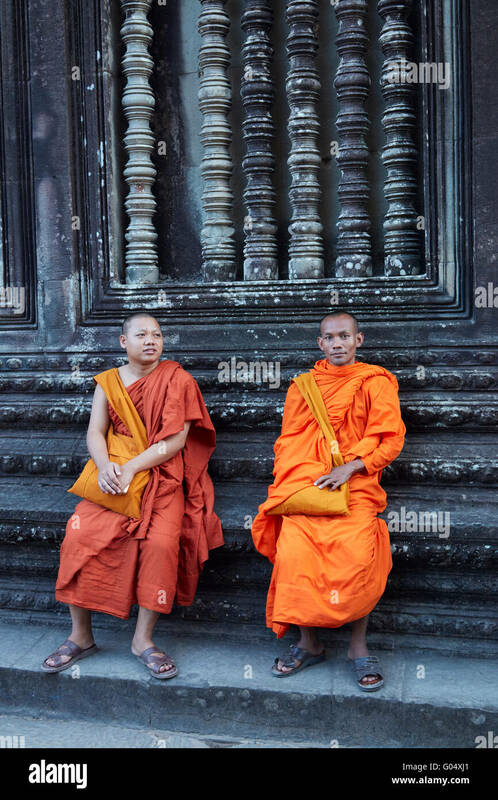 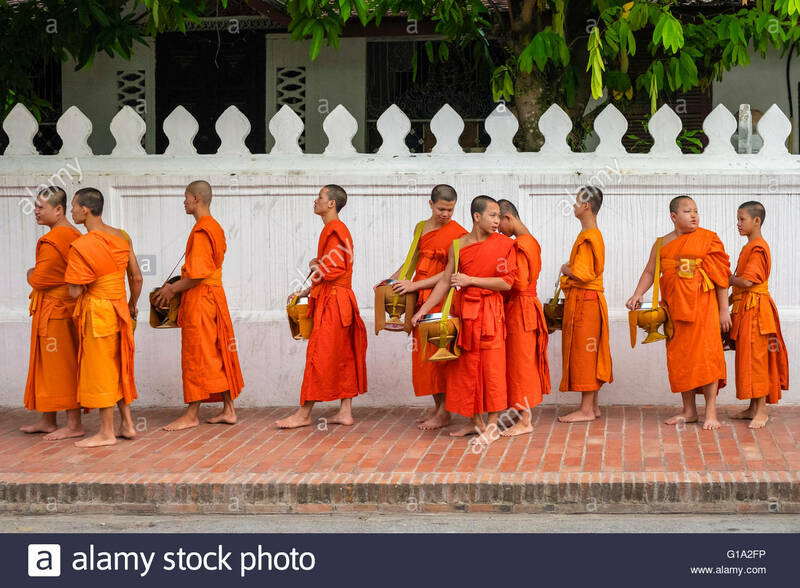 SIEM REAP, CAMBODIA - OCTOBER 30, 2014: Novice Buddhist monks in orange robes pose in front of the entrance to Angkor Wat. 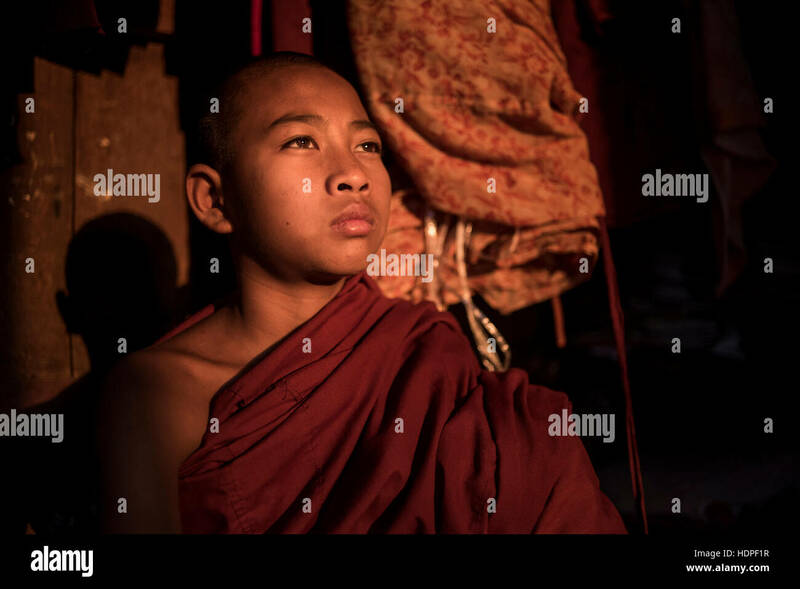 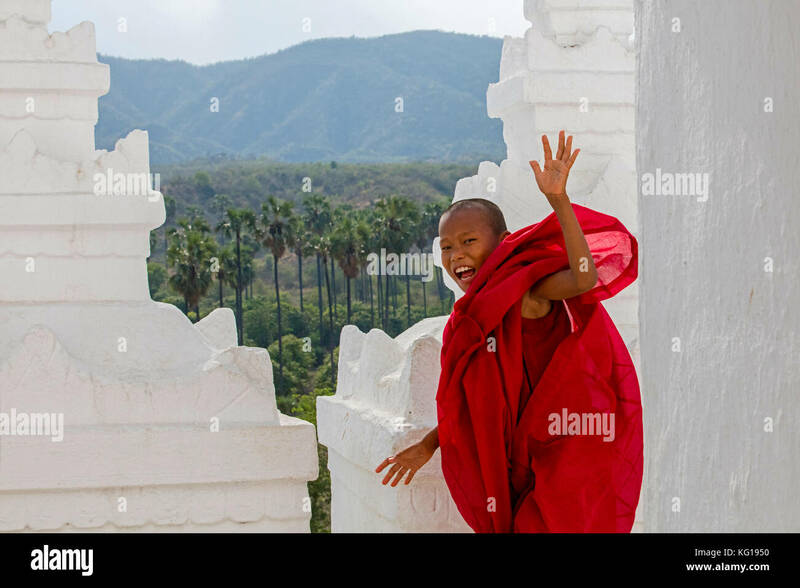 Portrait of a young novice Buddhist monk, Shwe Yan Pyay Monastery, Nyaungshwe, Myanmar. 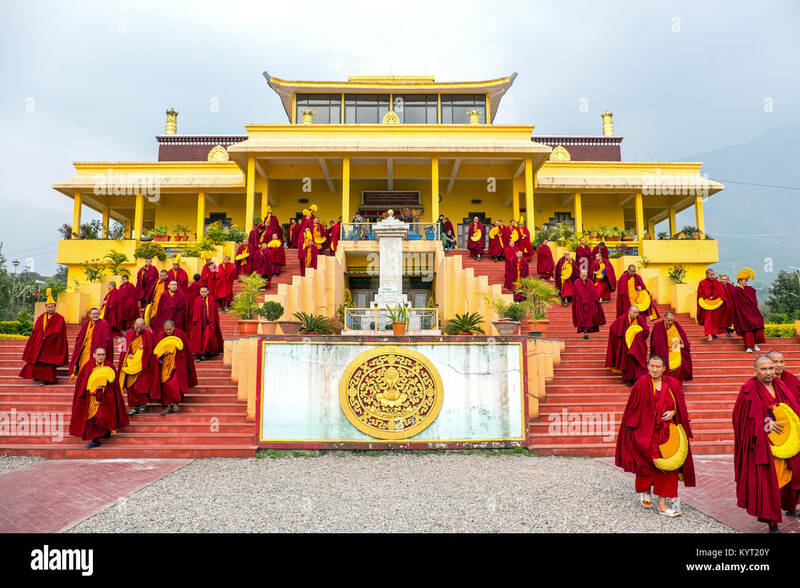 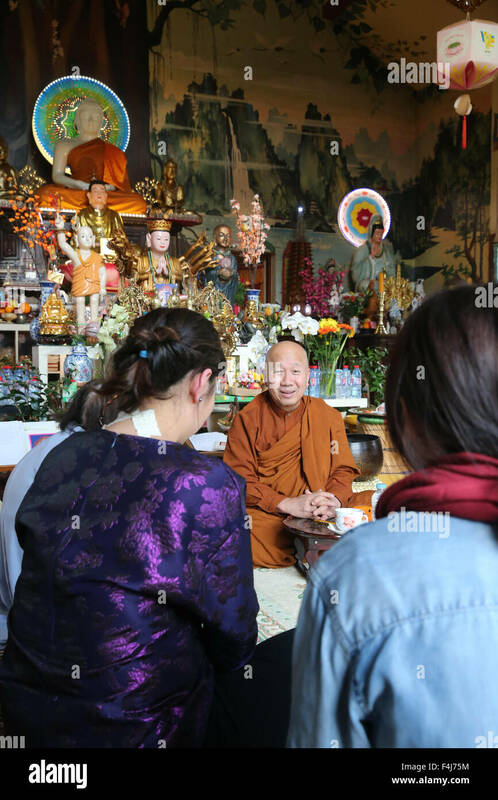 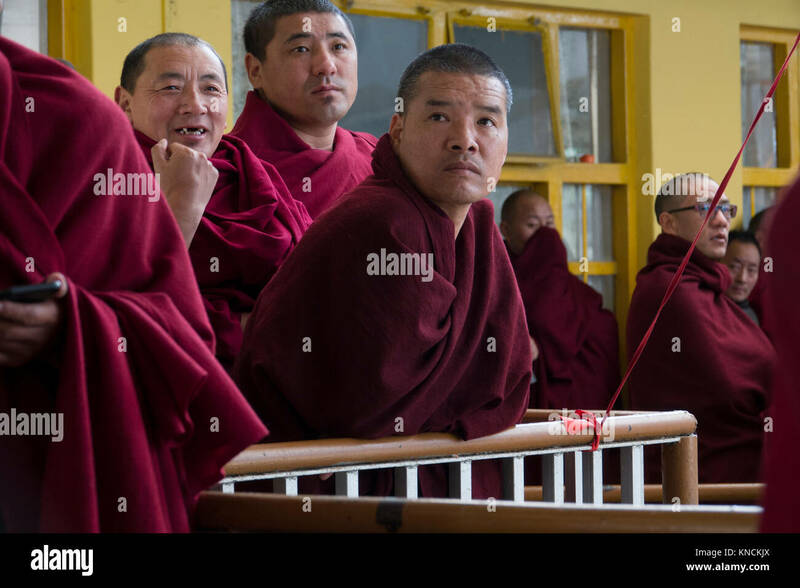 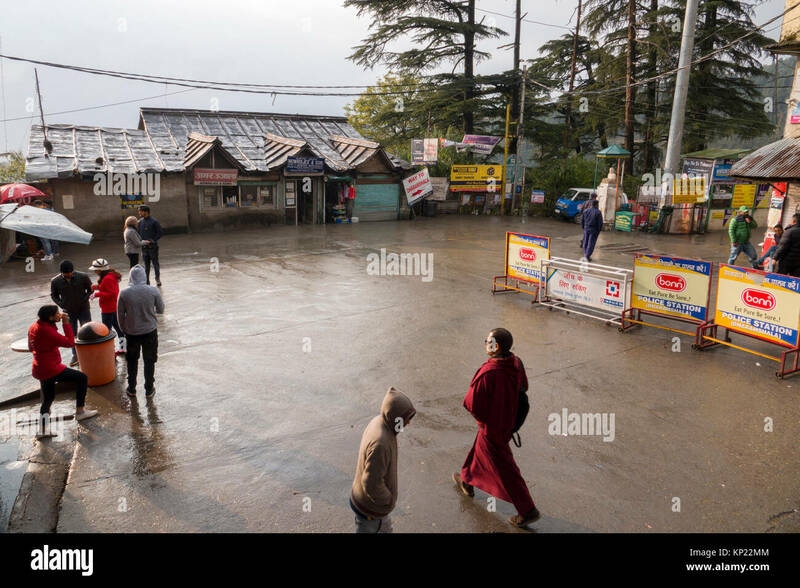 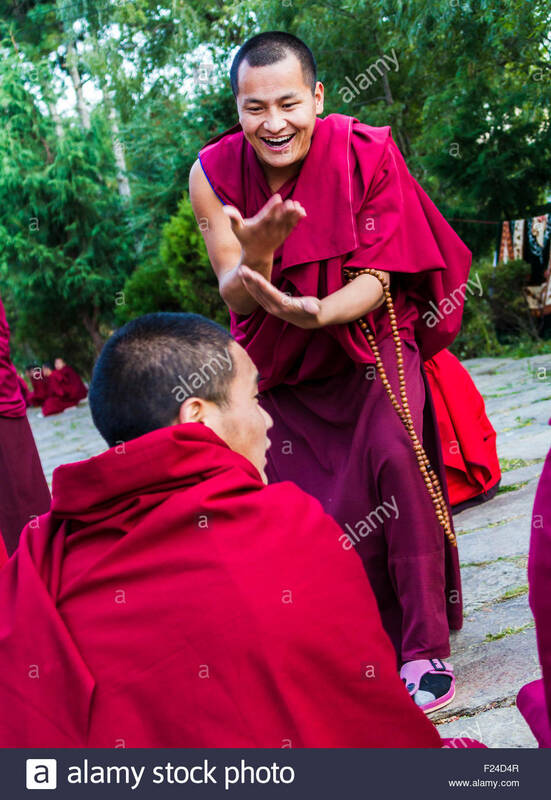 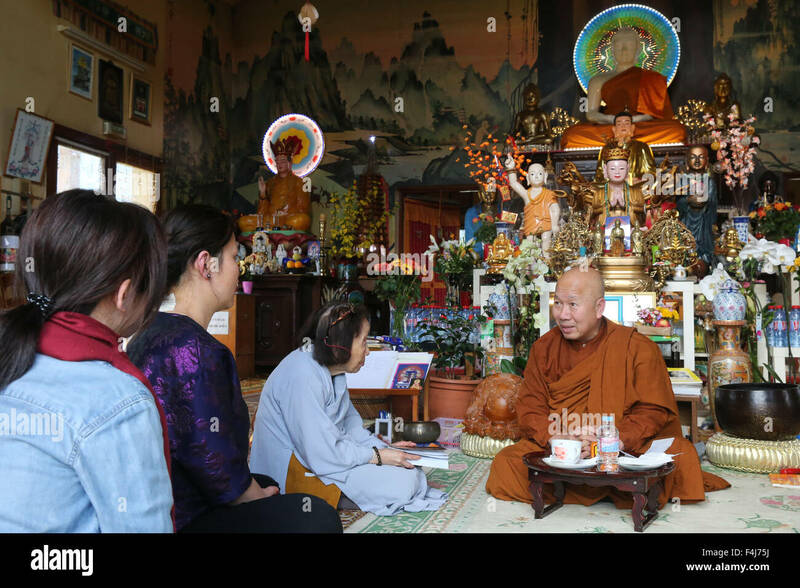 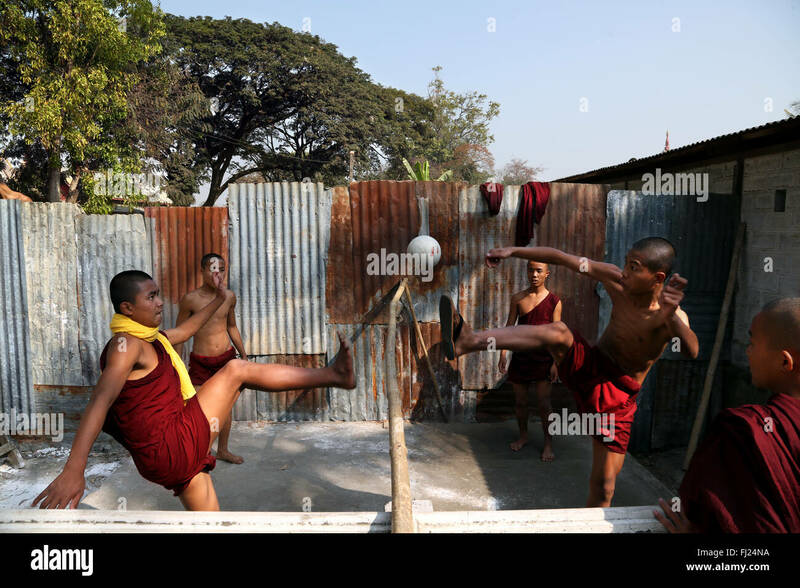 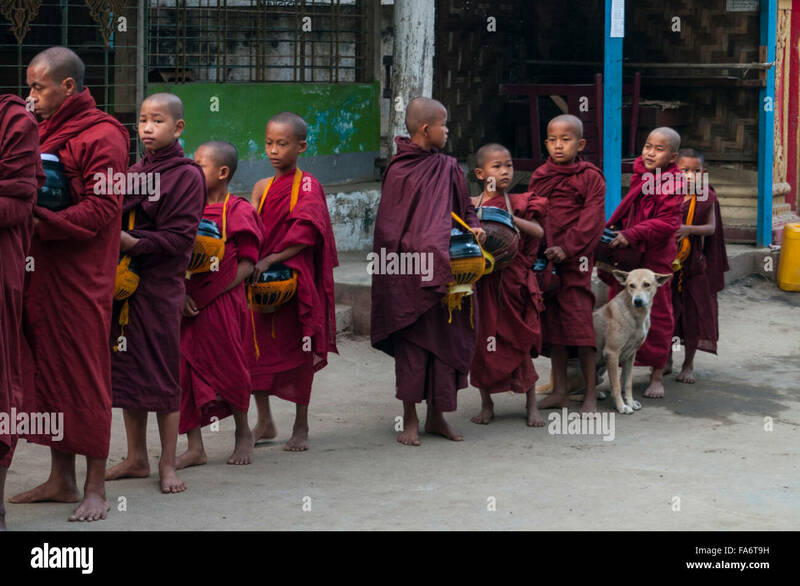 Daily life in a Buddhist monastery. 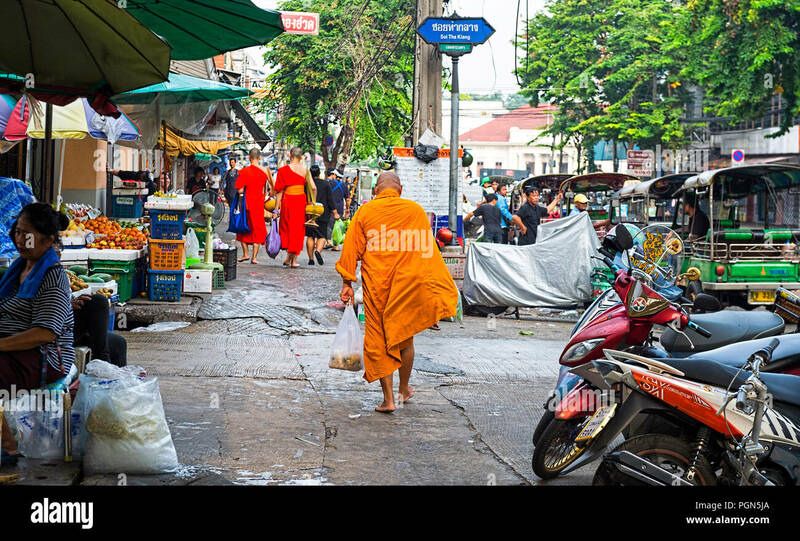 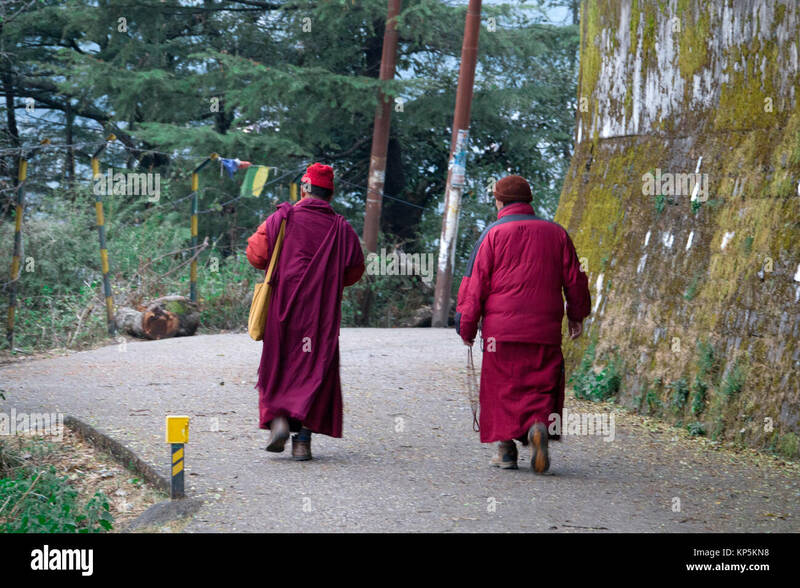 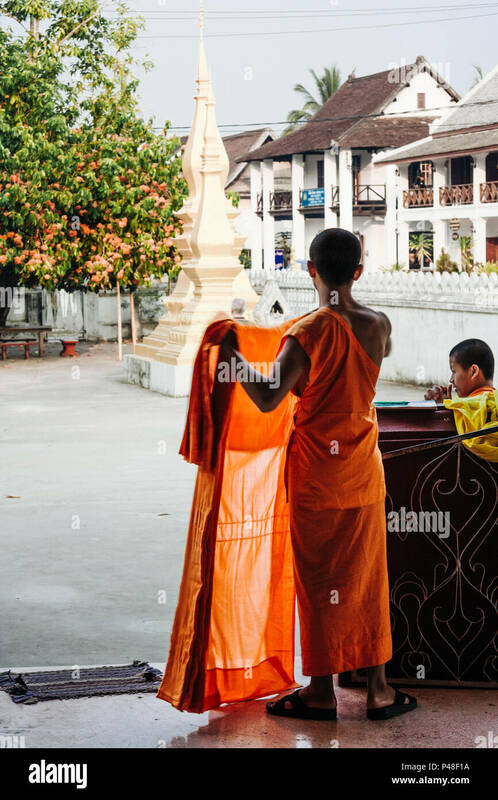 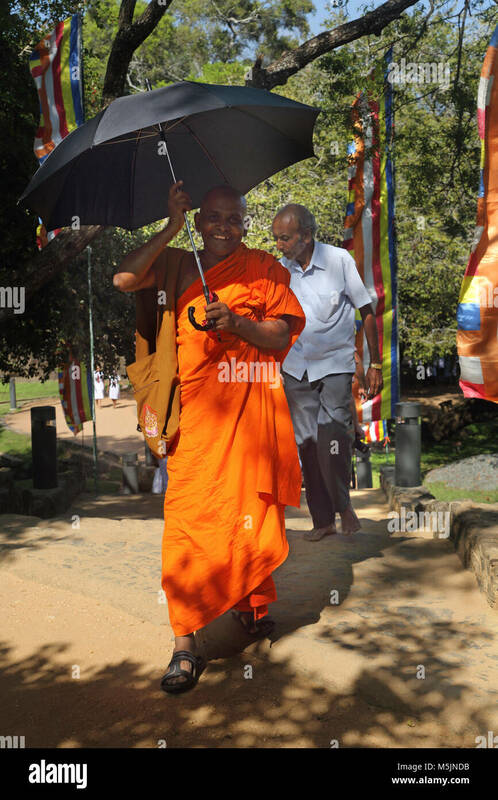 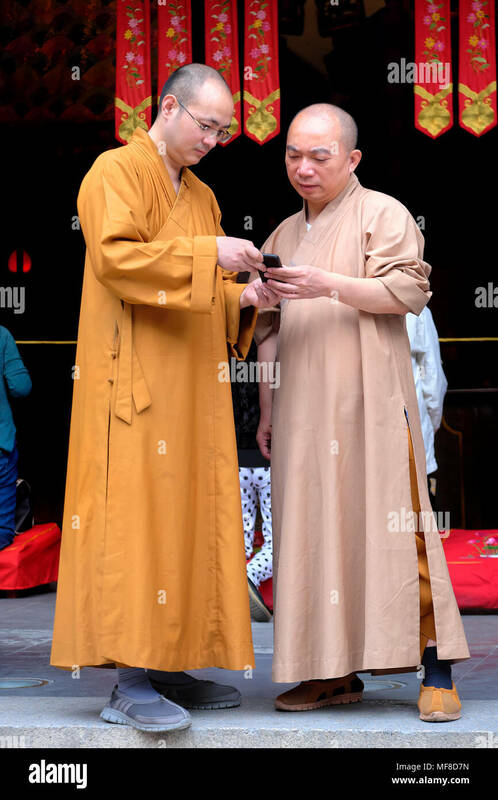 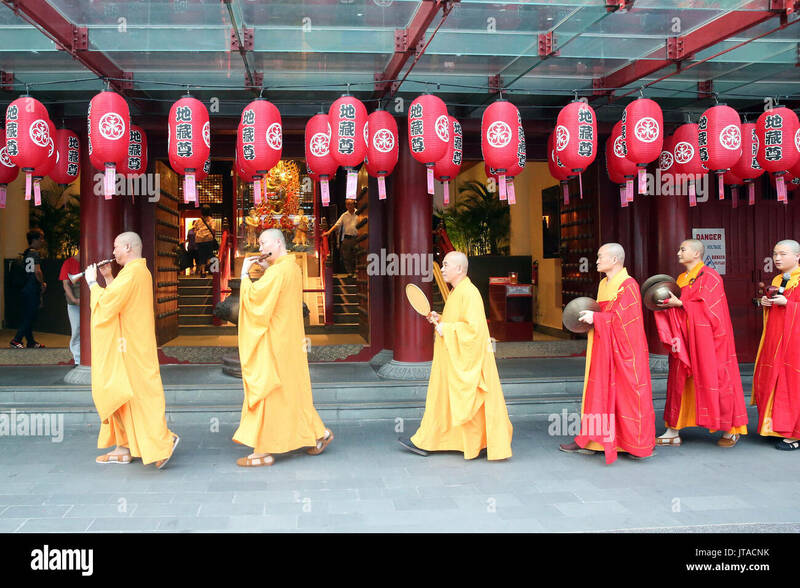 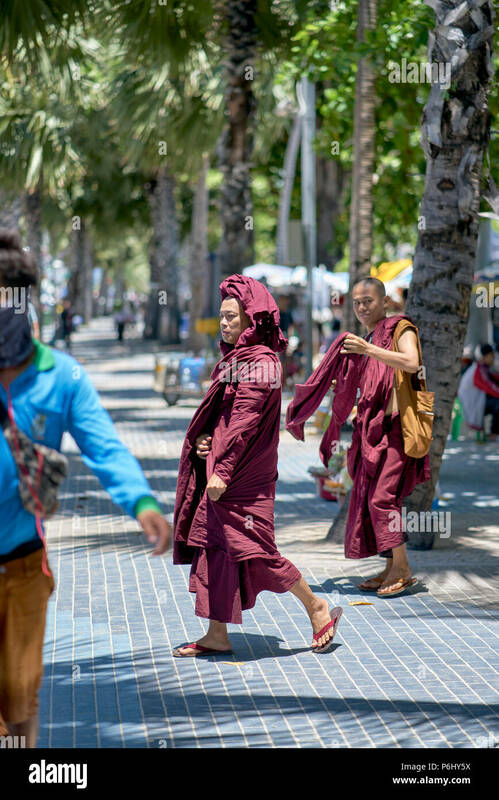 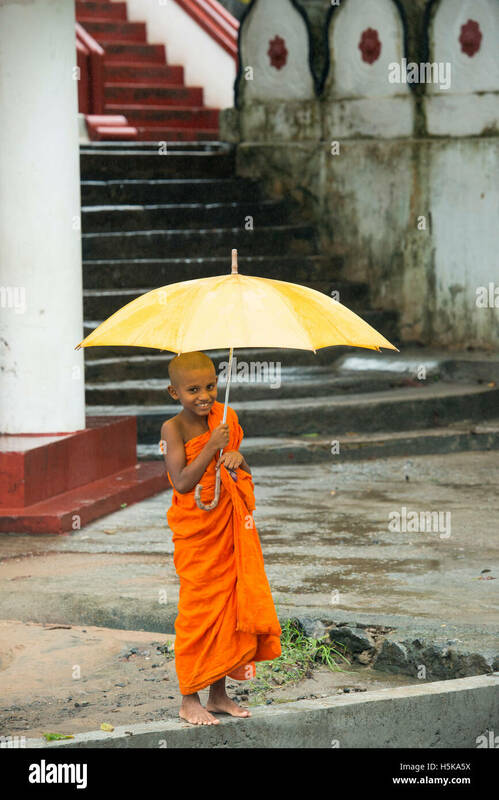 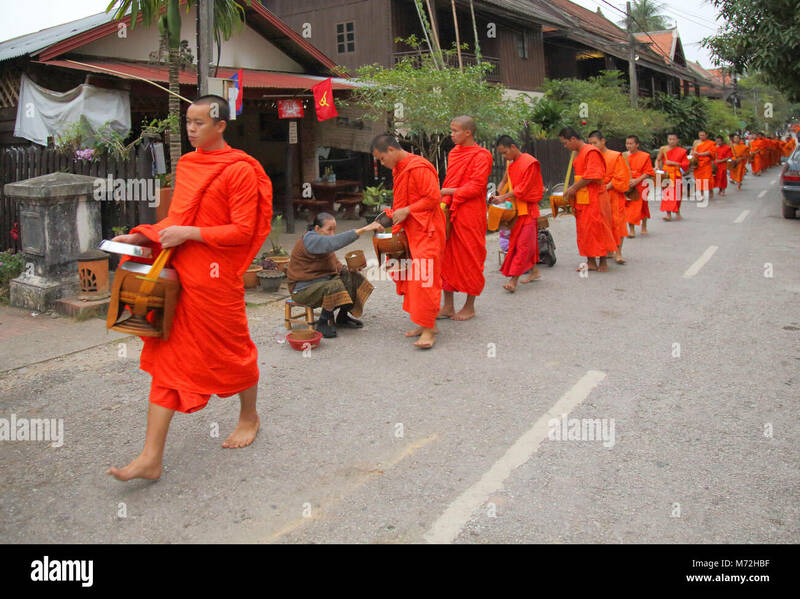 The monks go to the city to collect alms. 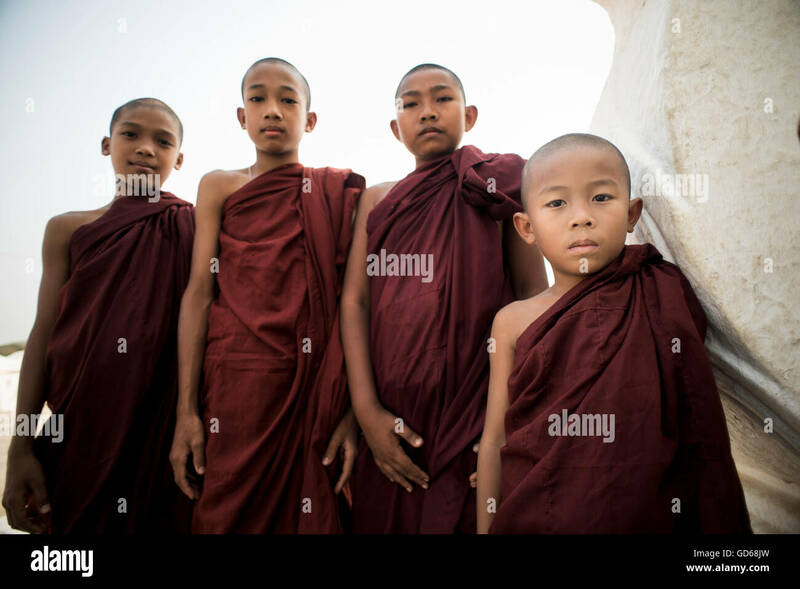 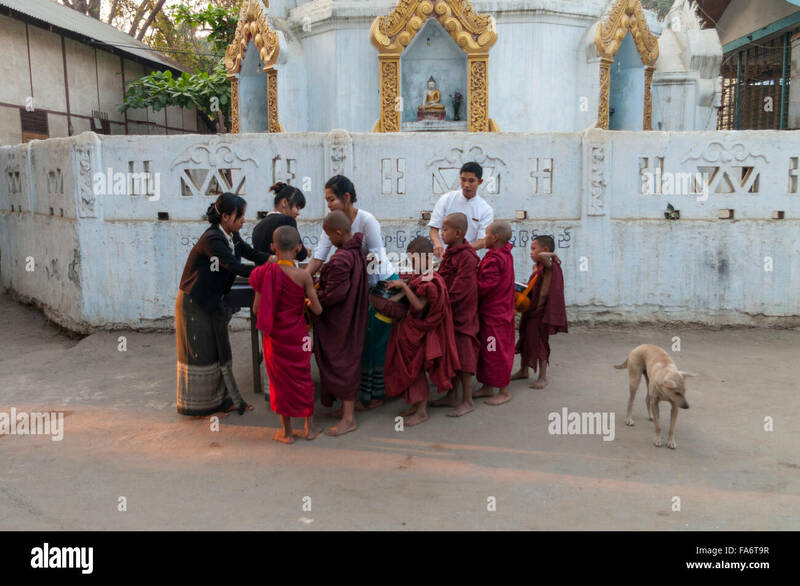 Group of juvenile Buddhist monks on alms round queuing up for food alms in Shwe Kyet Yet village, Mandalay Region, Myanmar. 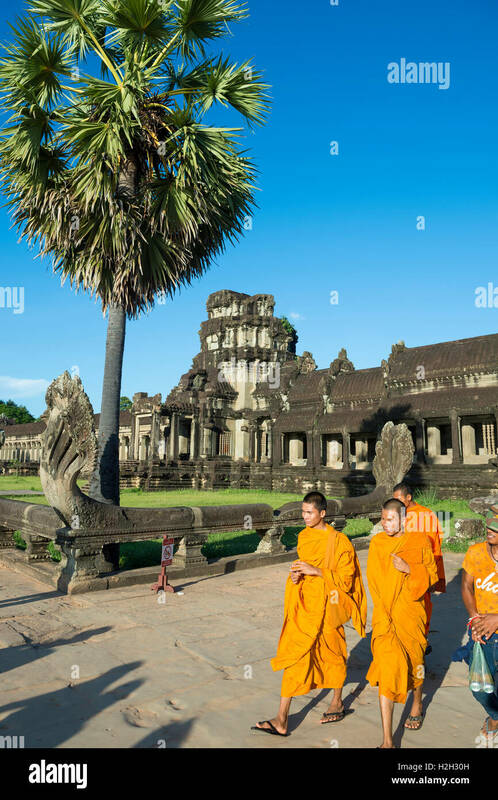 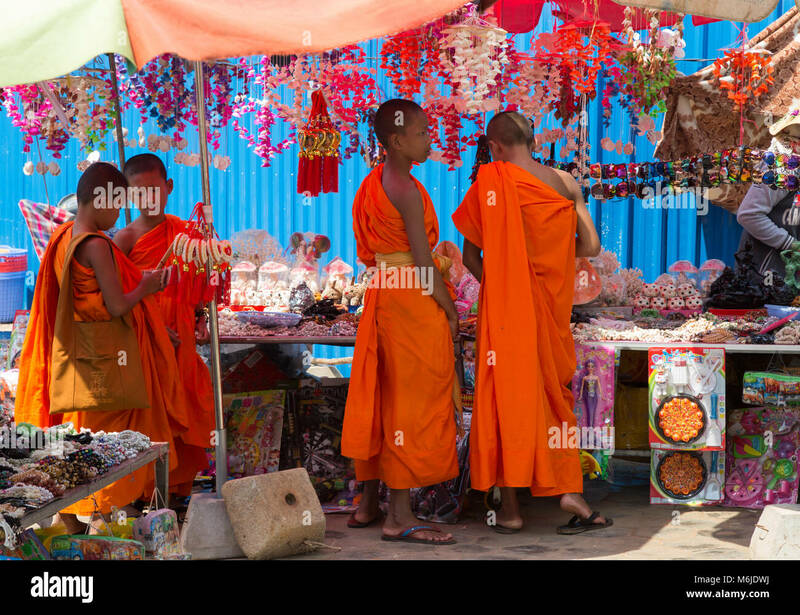 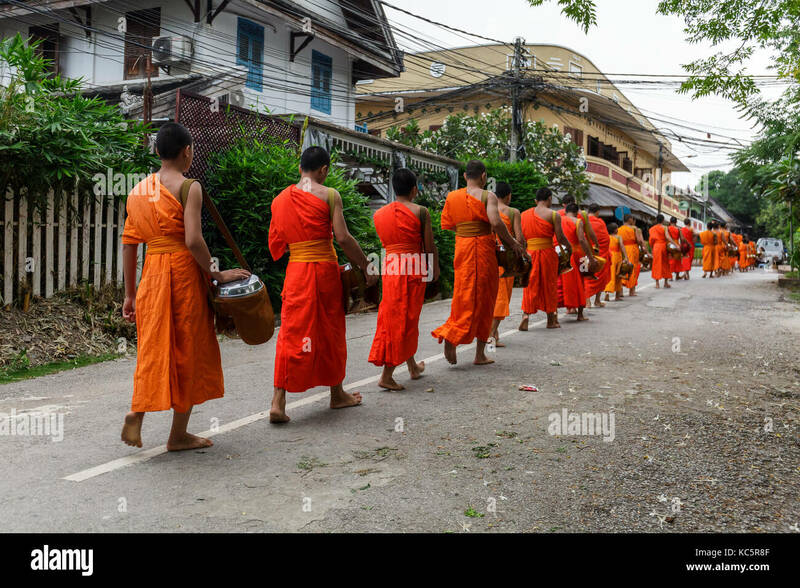 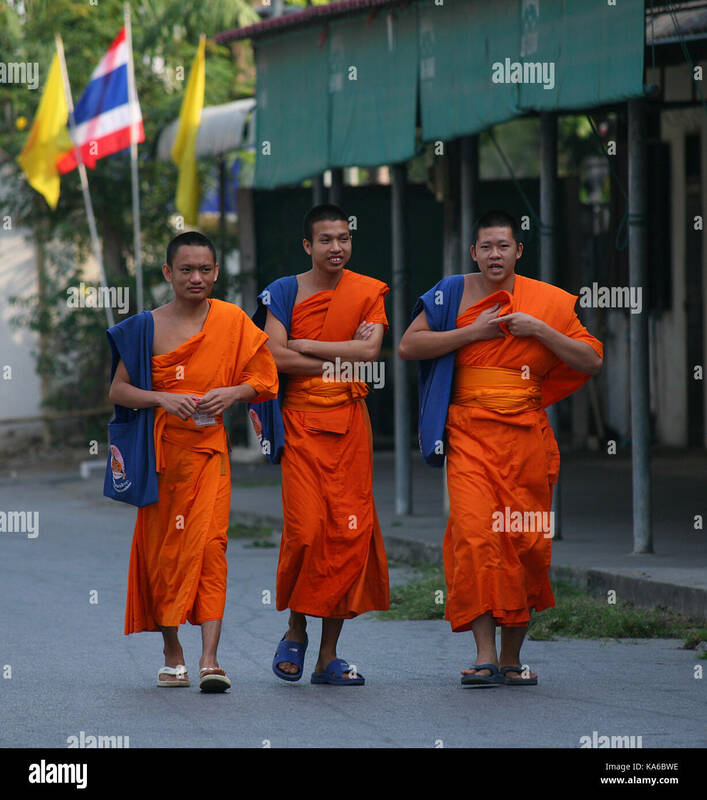 SIEM REAP, CAMBODIA - OCTOBER 30, 2014: Novice Buddhist monks in saffron orange robes pass in front of Angkor Wat. 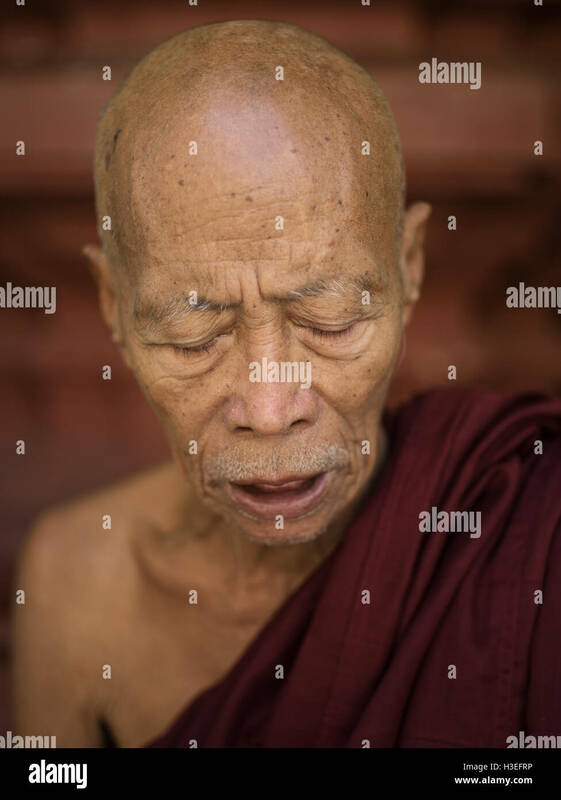 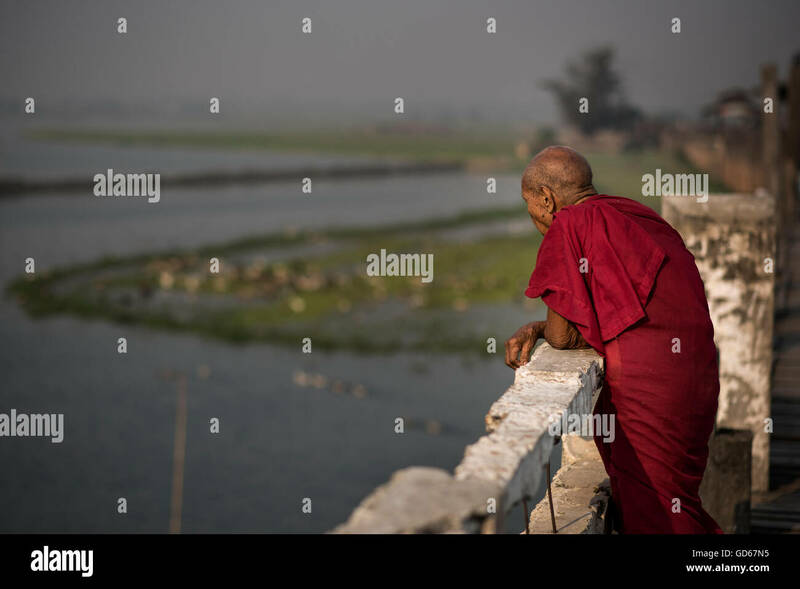 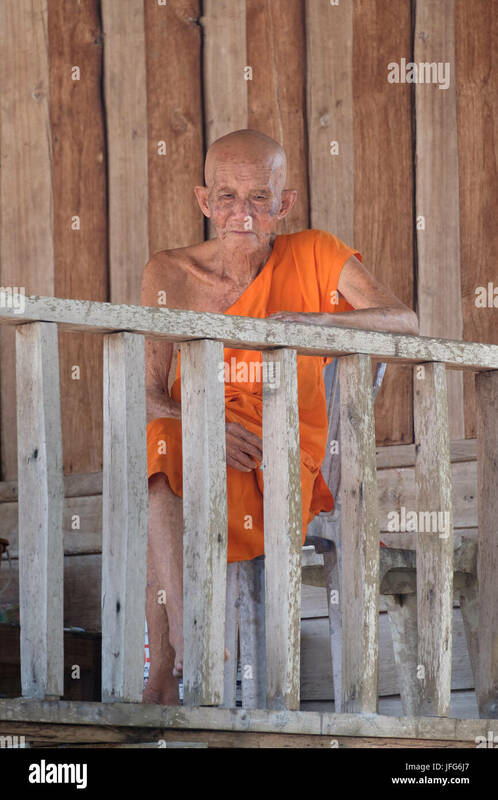 An elder Buddhist monk contemplating the Taungthaman Lake, Amarapura, Myanmar. 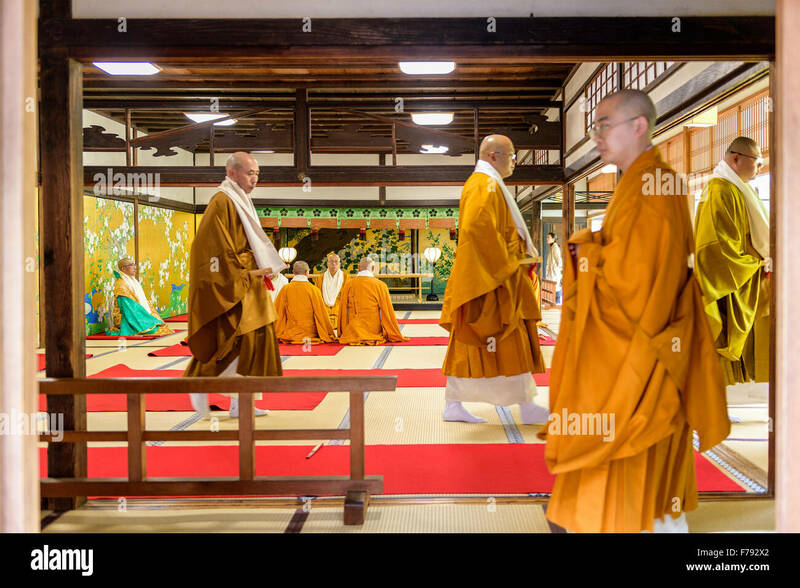 KYOTO, JAPAN - NOVEMBER 21, 2015: Monks peform rites at Chishakuin in Kyoto. 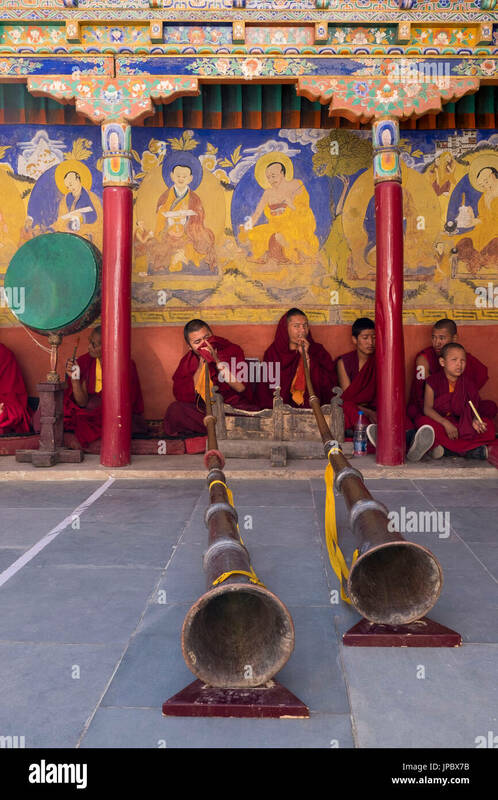 Thiksey Monastery, Indus Valley, Ladakh, India, Asia. 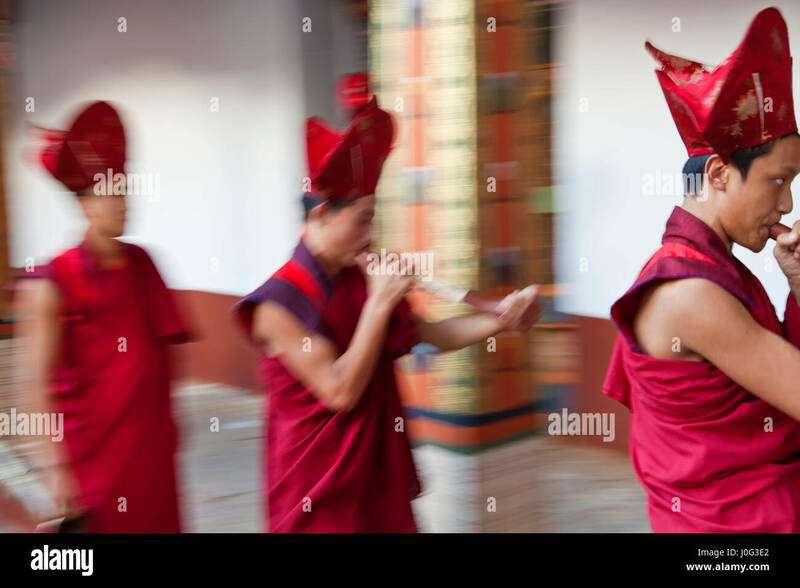 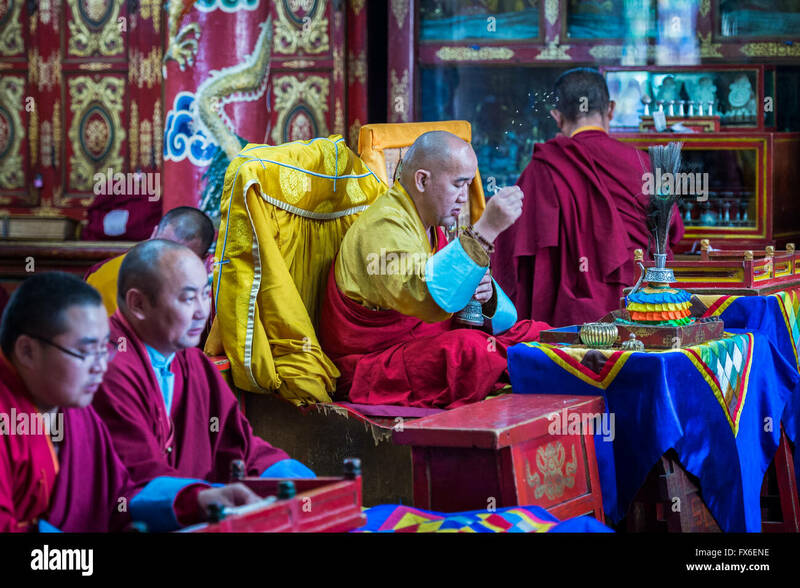 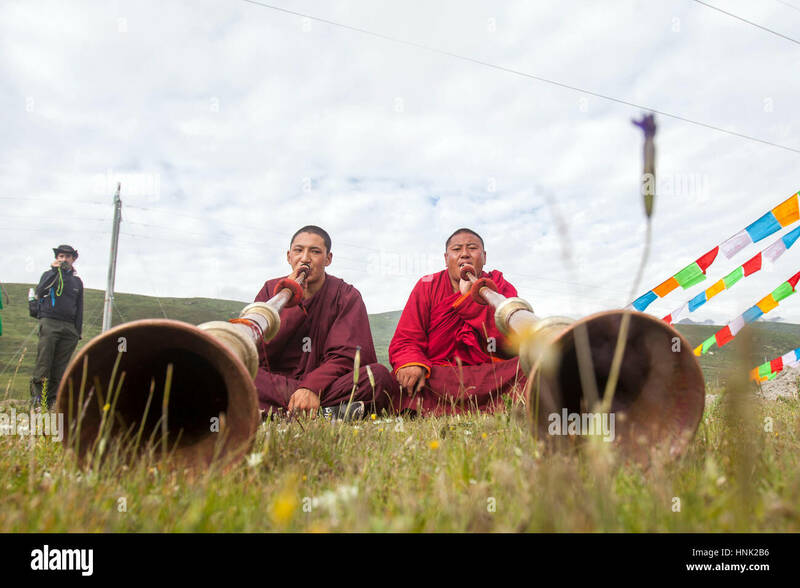 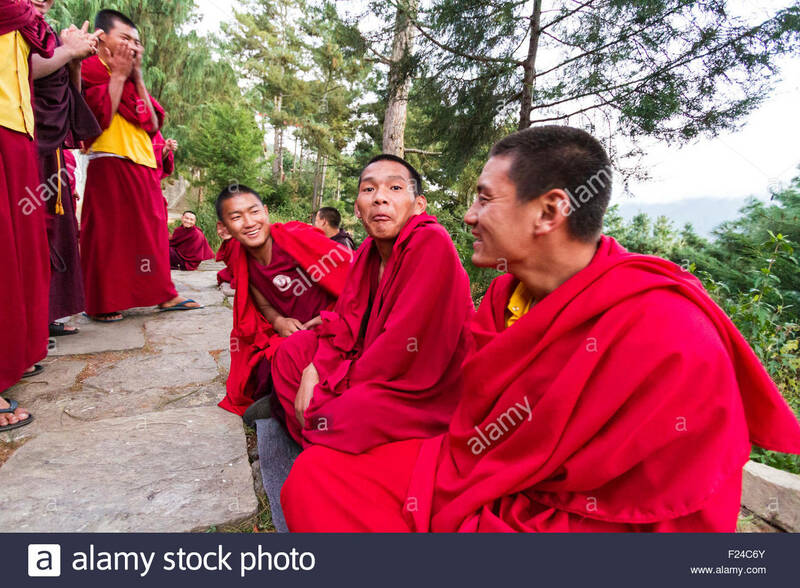 Buddhist monks playing Tibetan horn. 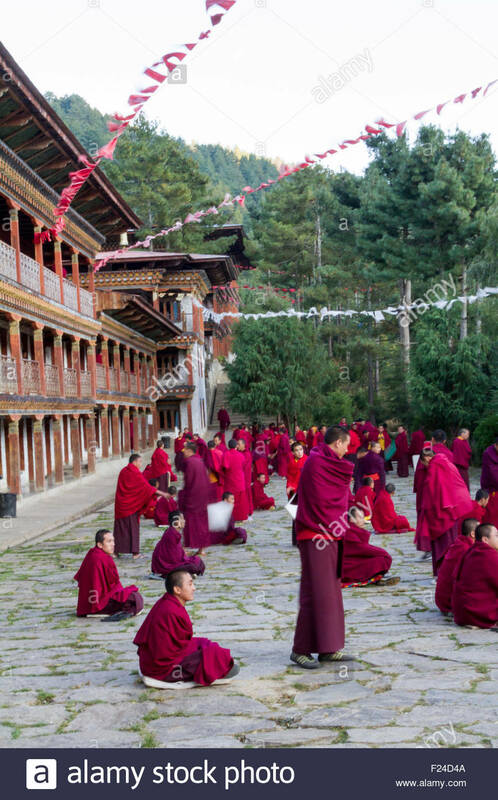 Daily life in a Buddhist monastery. 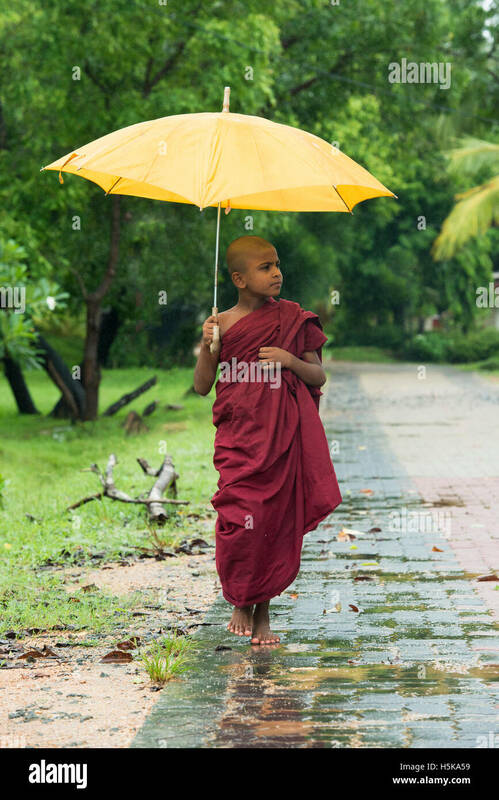 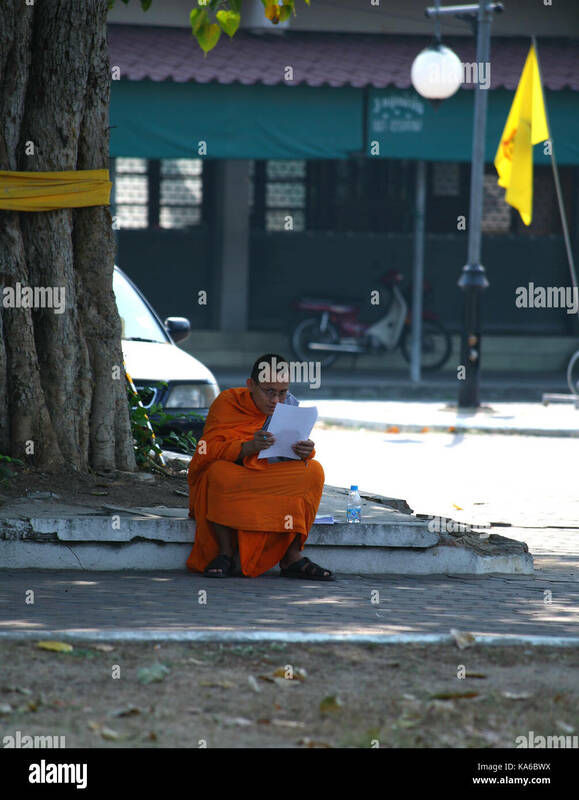 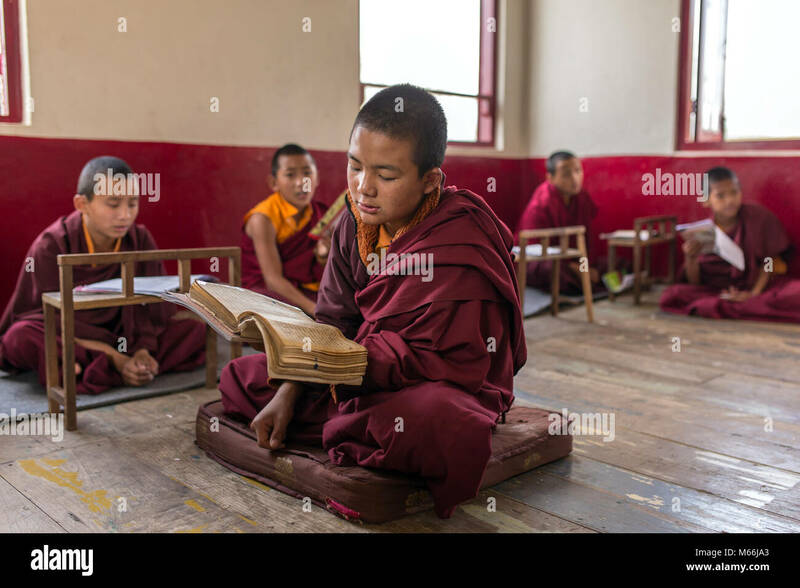 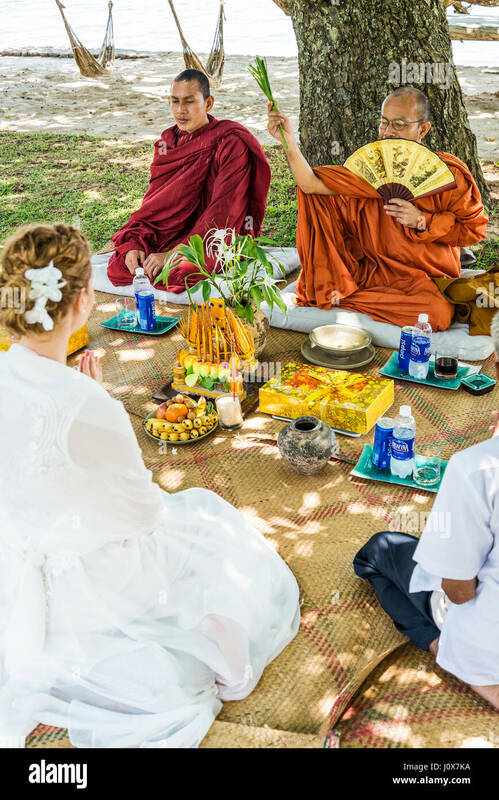 Buddhist monk reads a book under a tree. 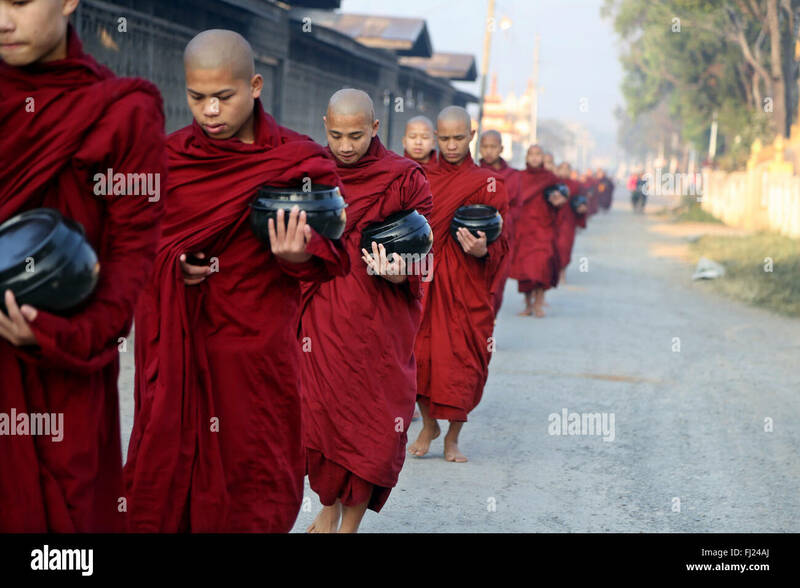 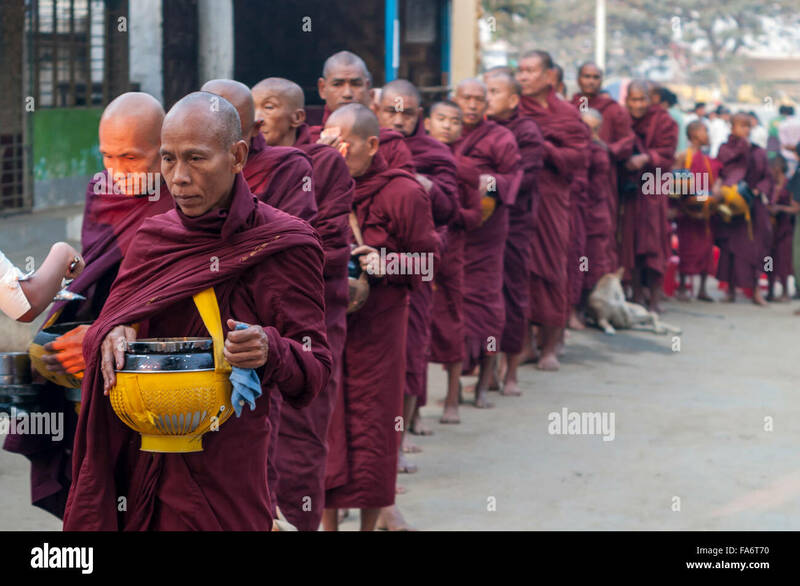 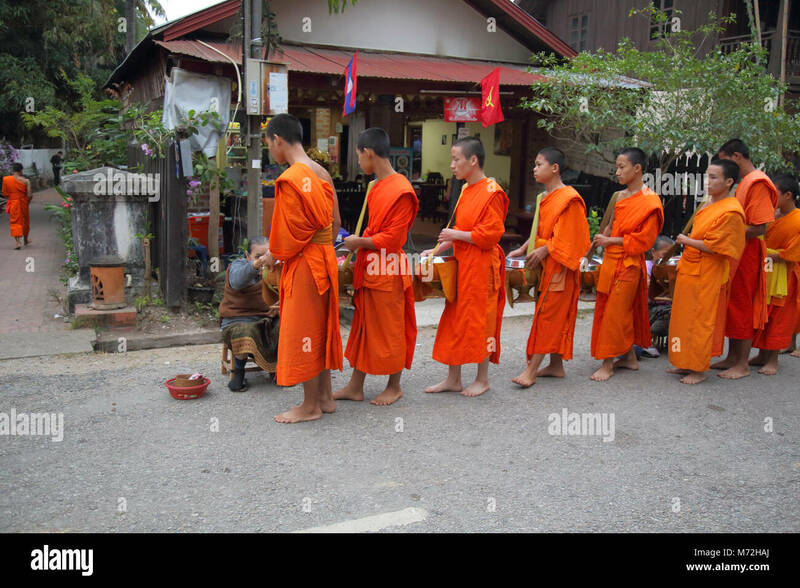 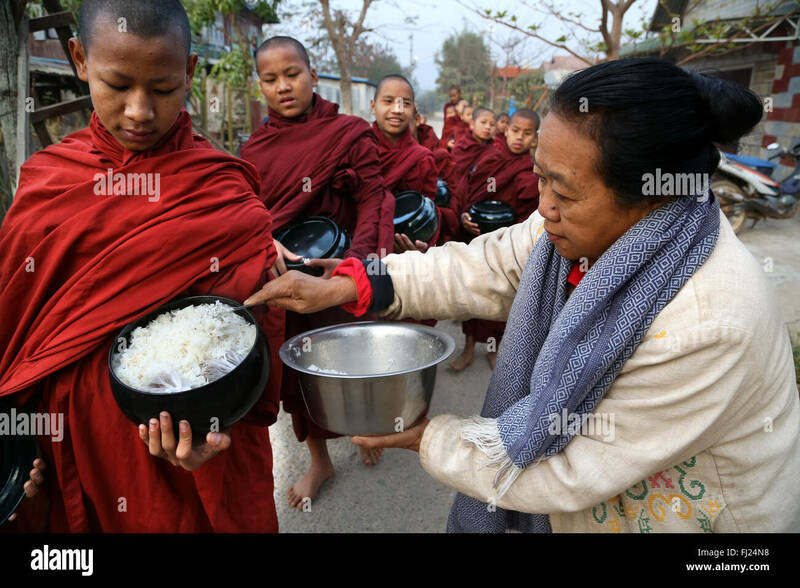 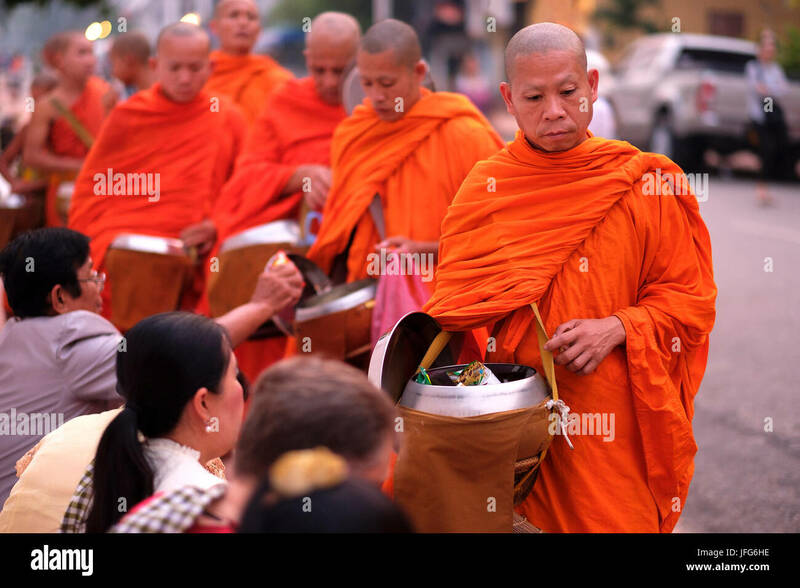 Group of juvenile Buddhist monks receiving food alms on alms round in Shwe Kyet Yet village in Mandalay Region, Myanmar. 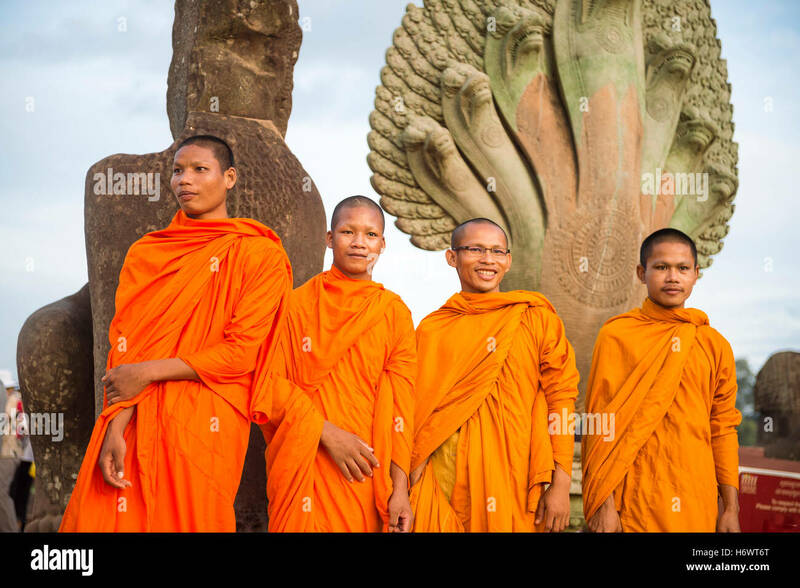 SIEM REAP, CAMBODIA - OCTOBER 30, 2014: A group of novice Buddhist monks in orange robes pose on the moat to Angkor Wat. 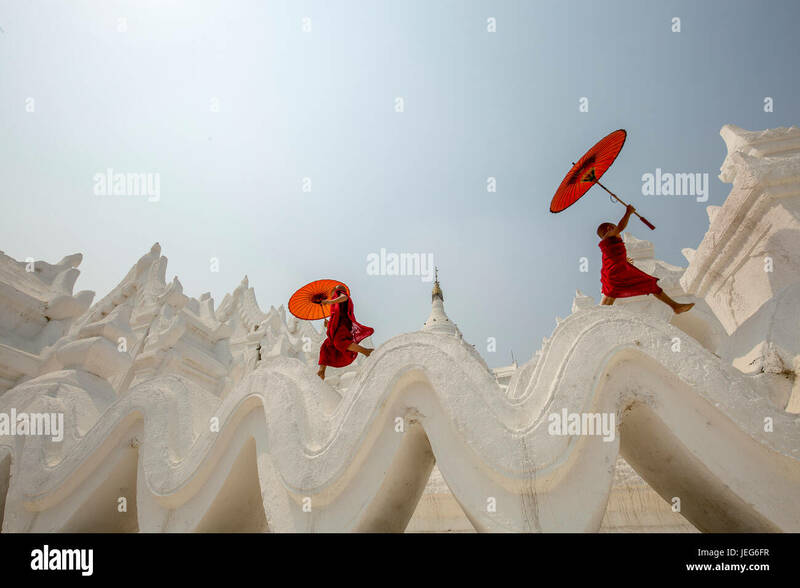 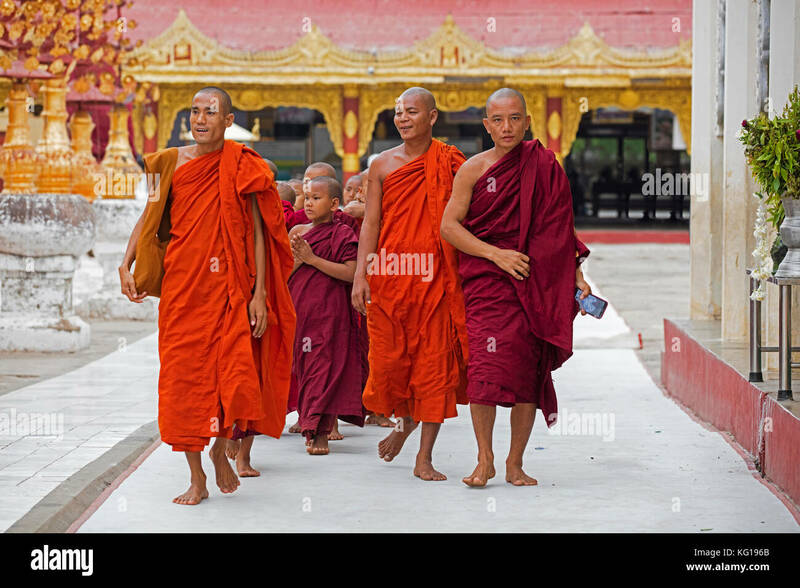 A group of Buddhist monks at the Hsinbyume Pagoda, Mingun, Sagaing, Myanmar.